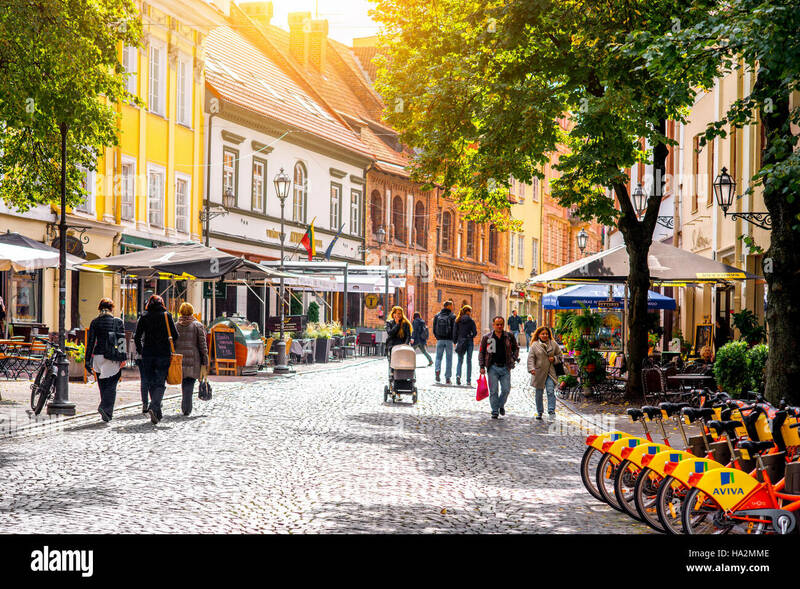 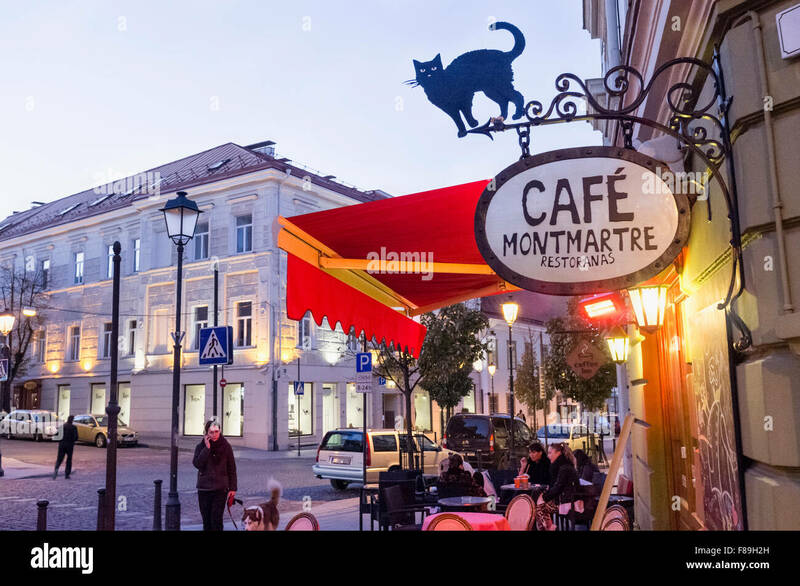 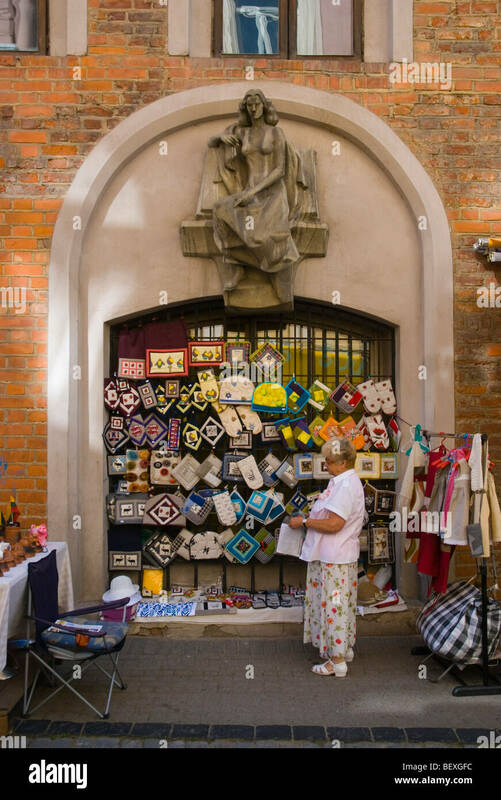 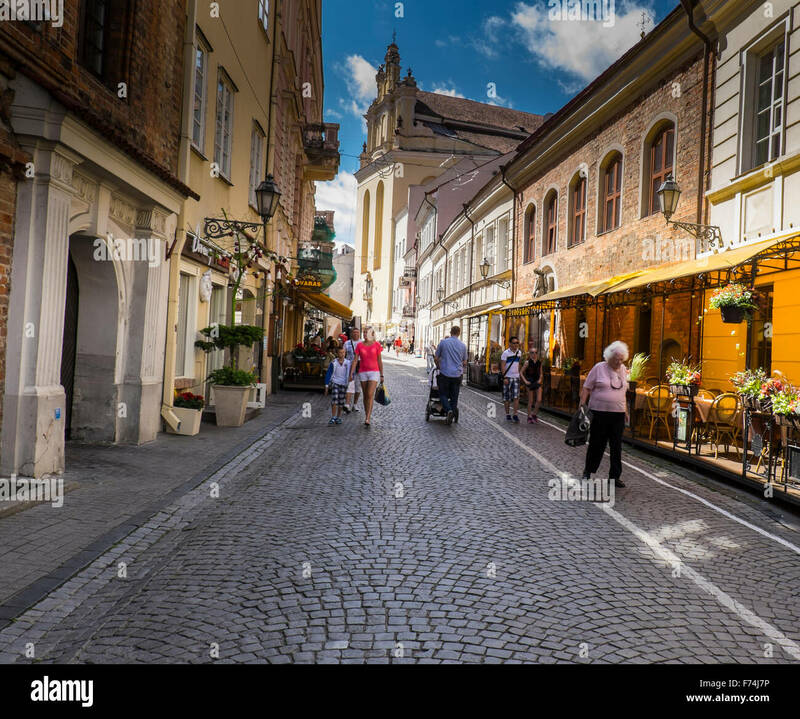 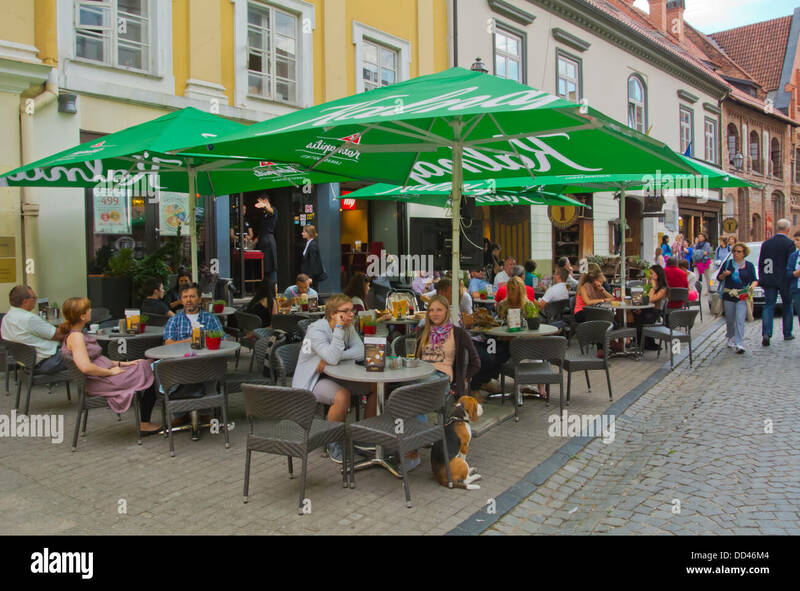 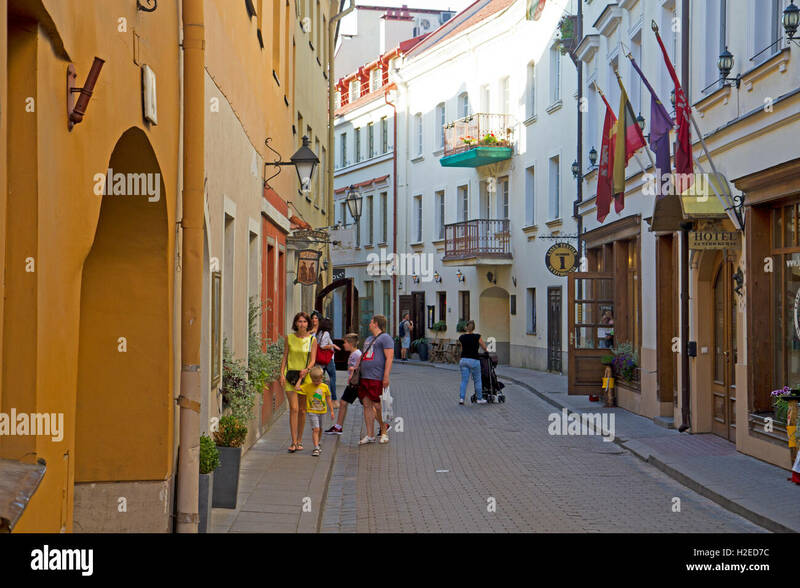 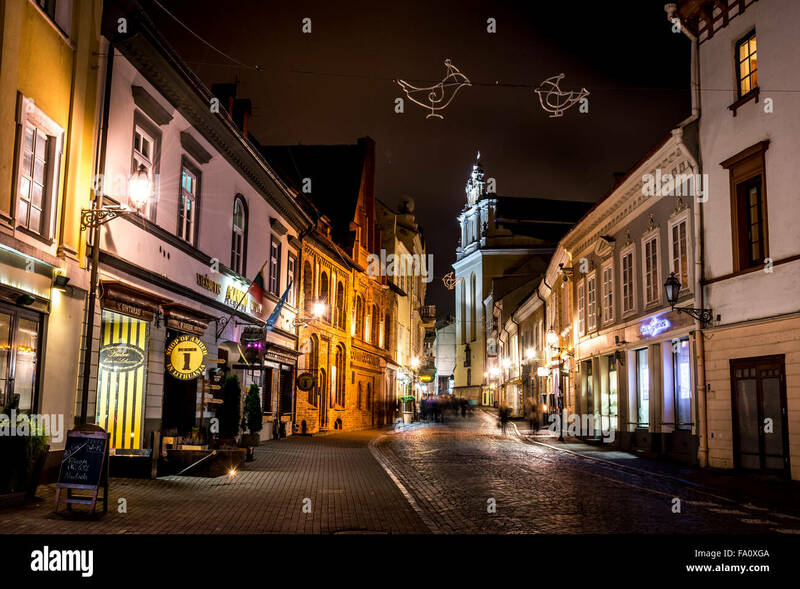 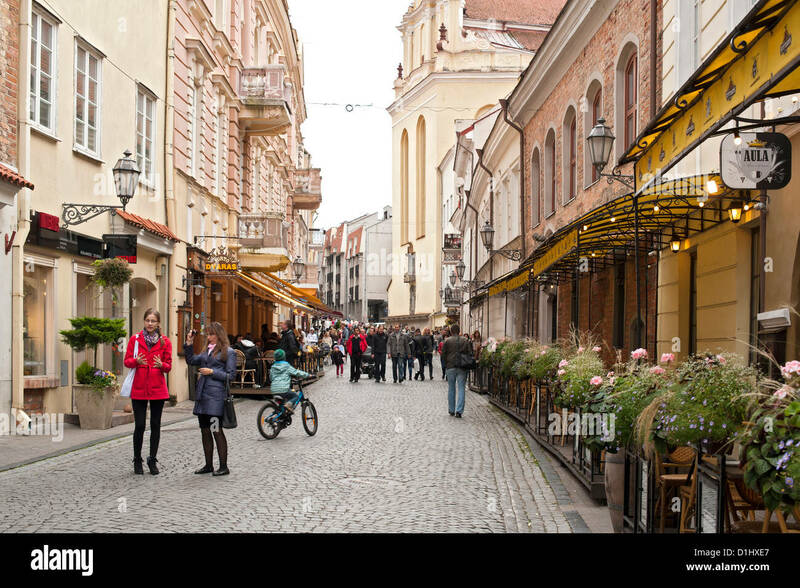 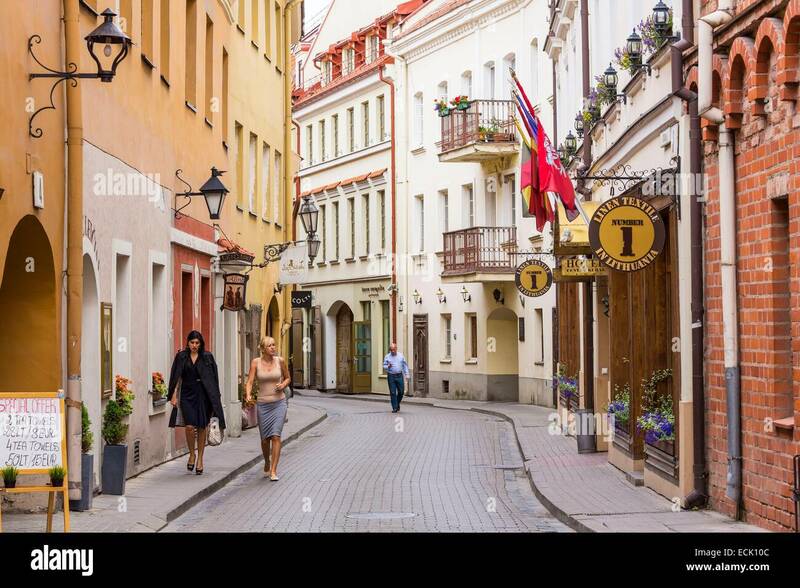 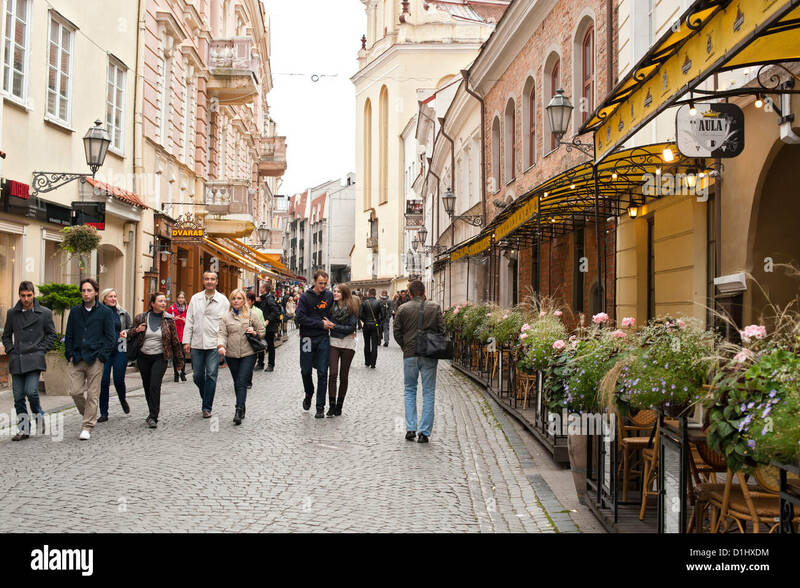 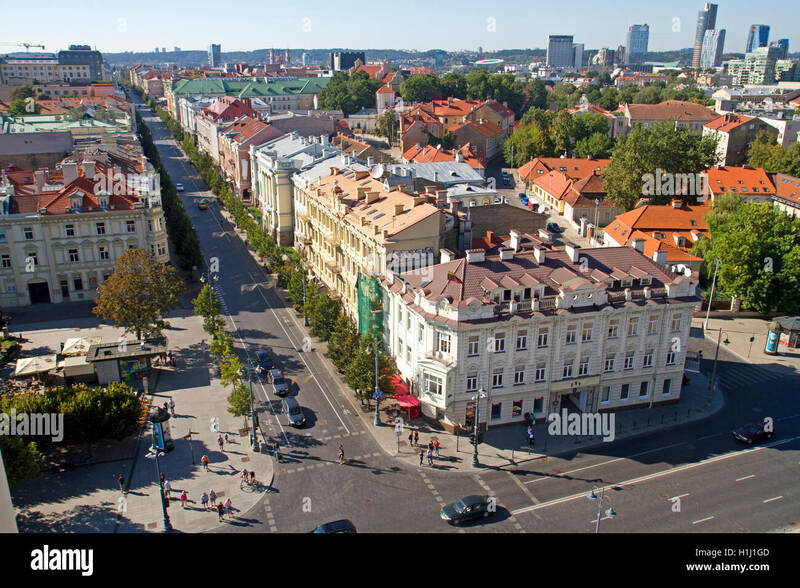 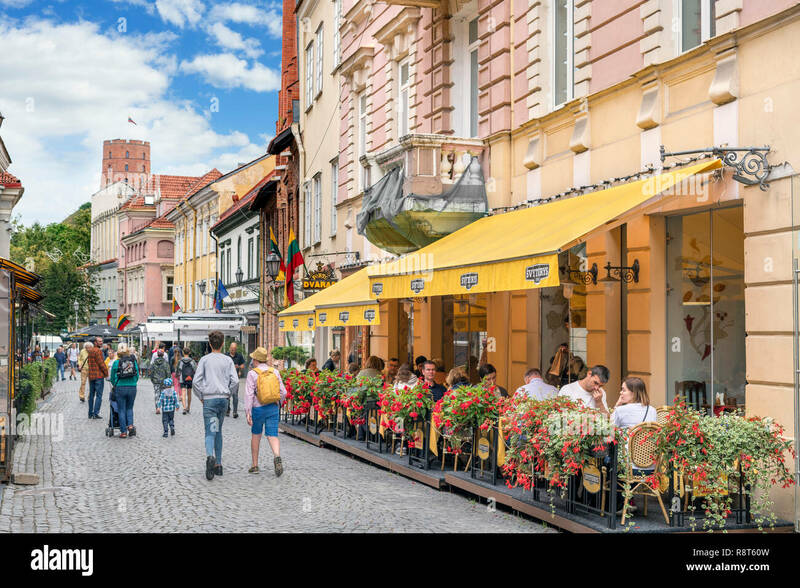 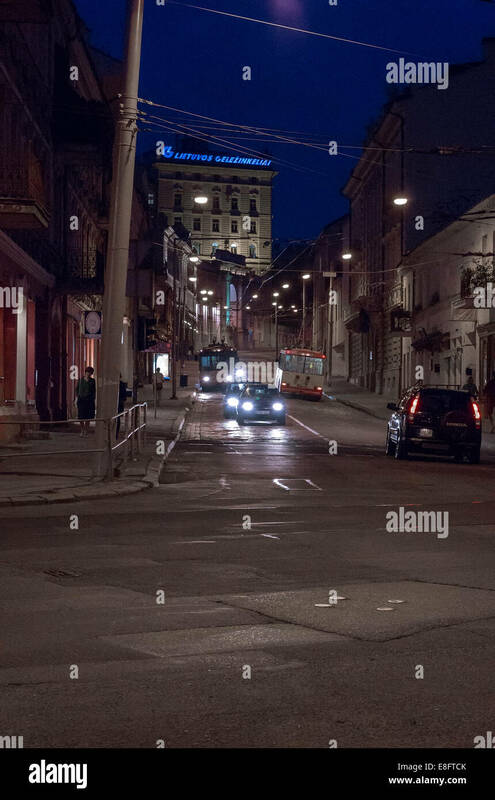 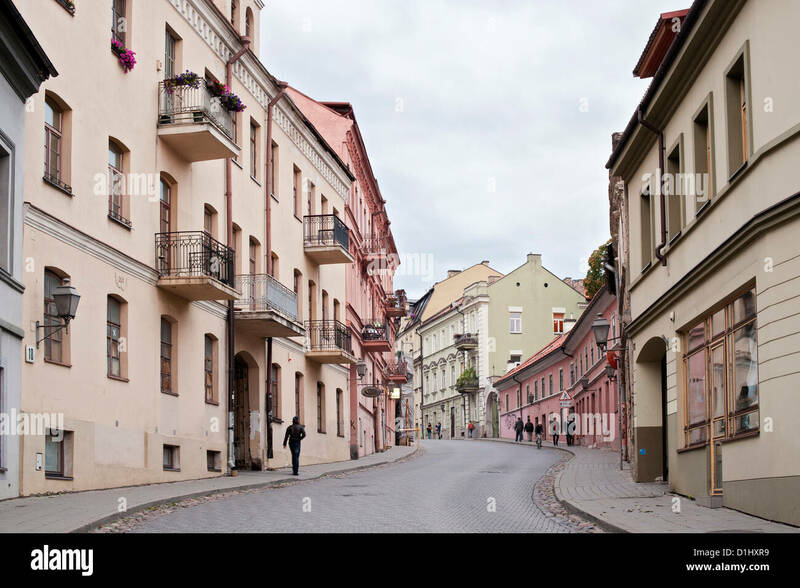 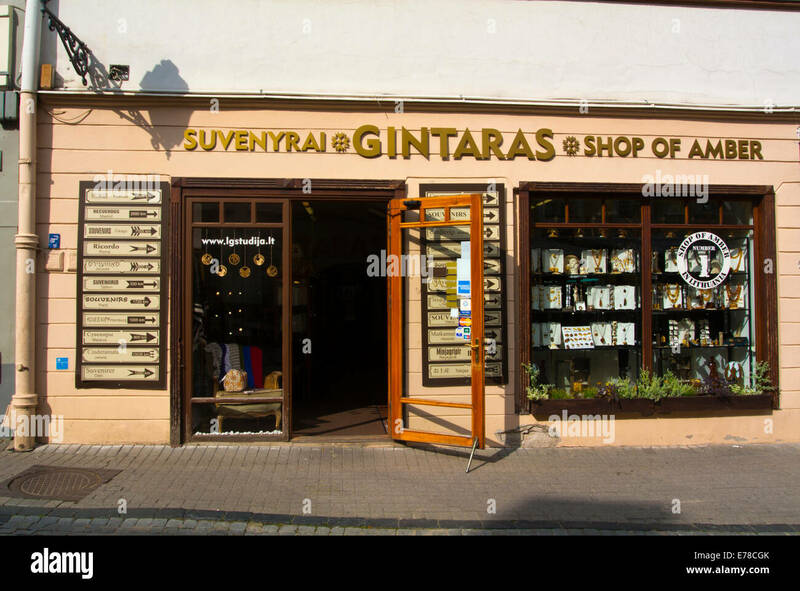 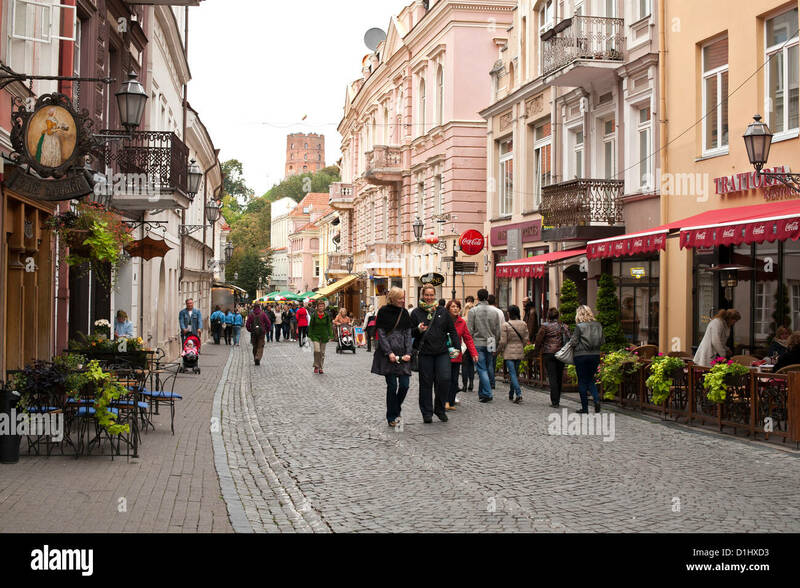 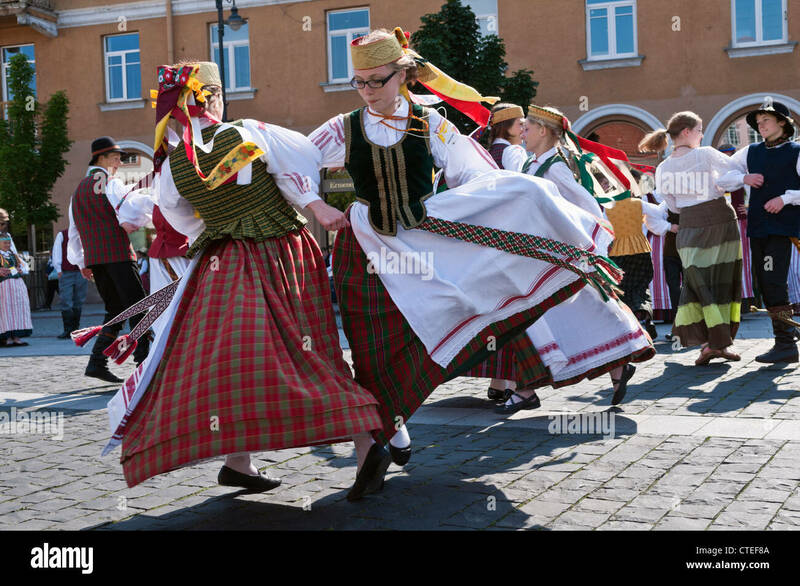 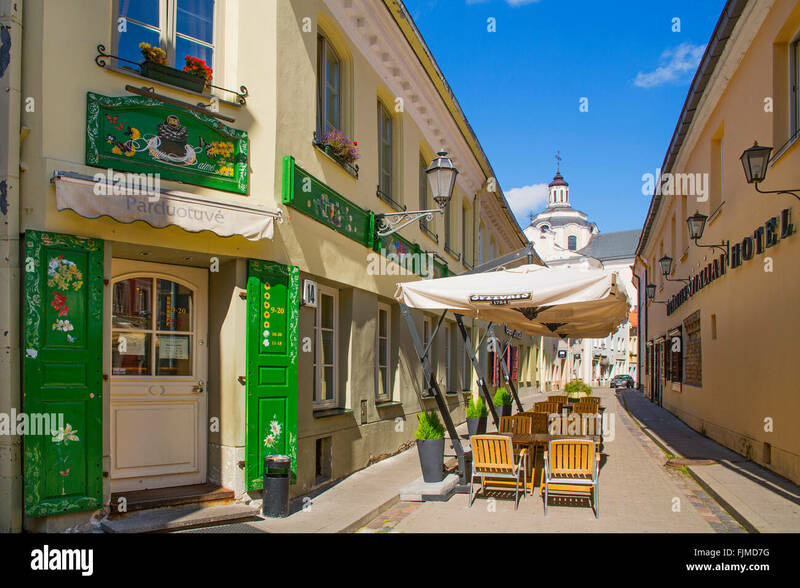 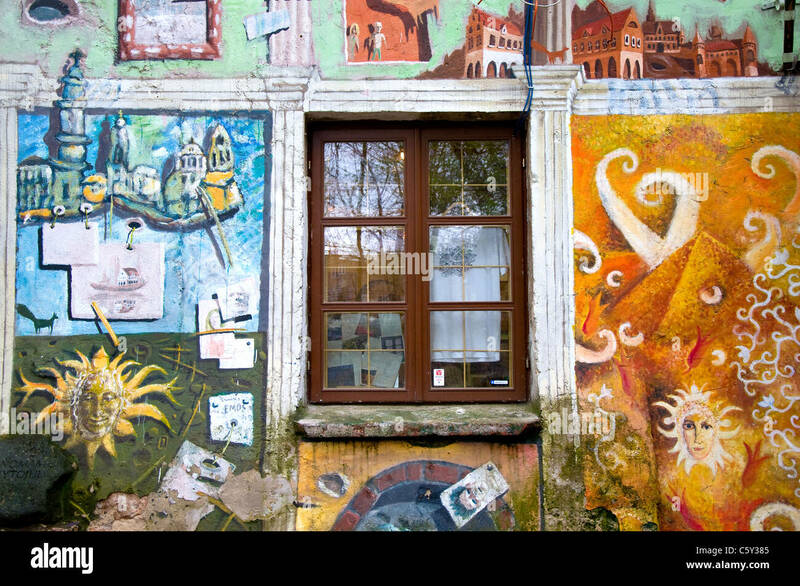 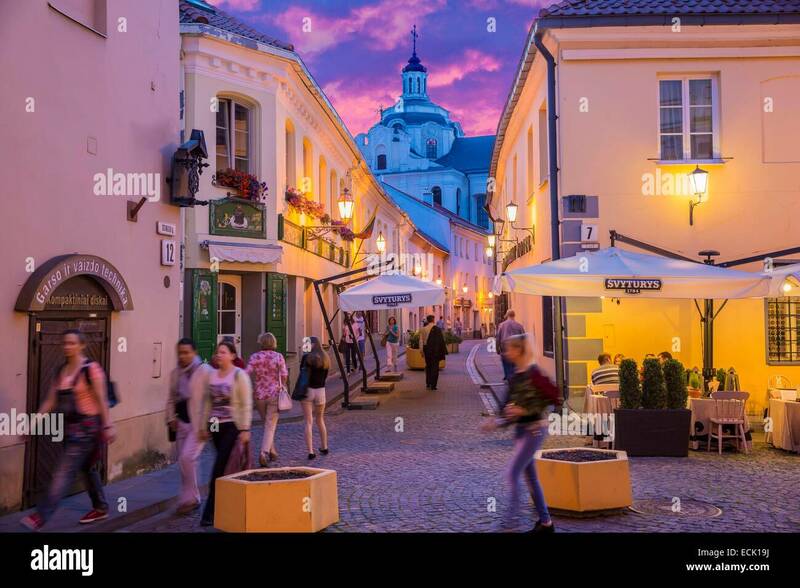 Uzupio street in the Uzupis district in Vilnius, the capital of Lithuania. 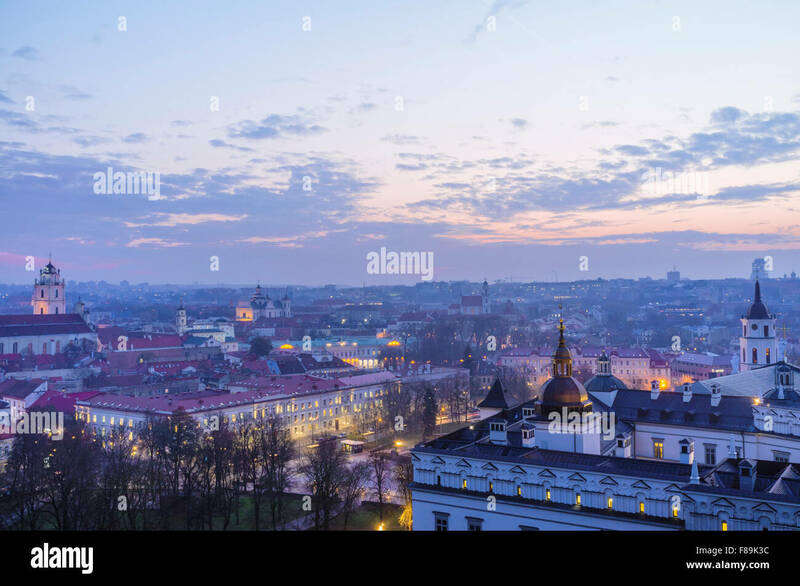 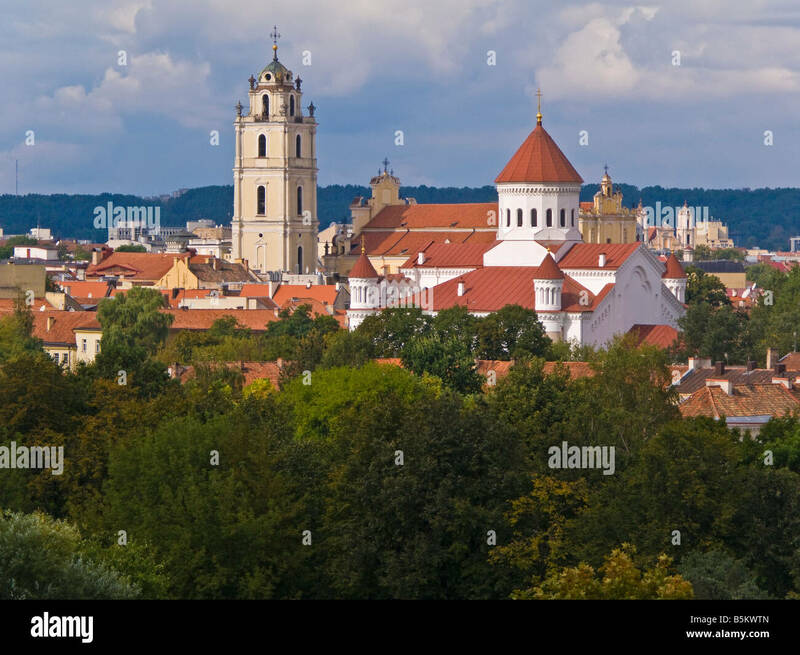 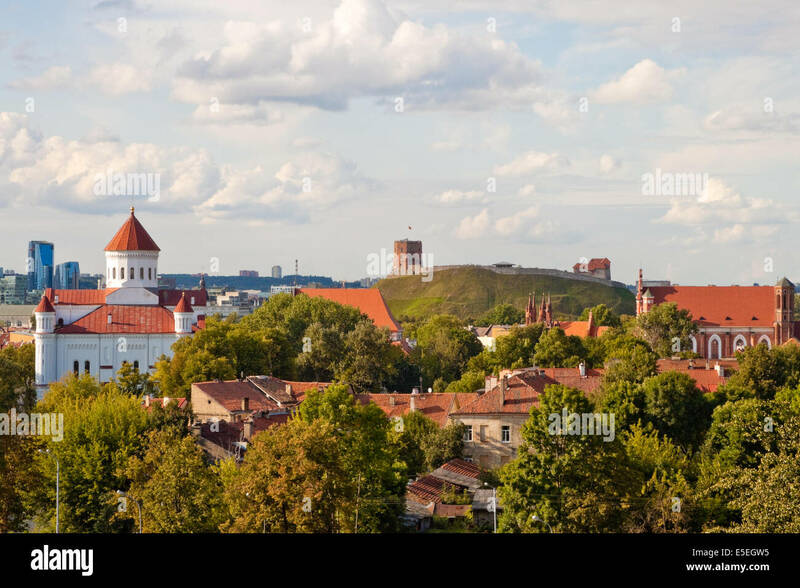 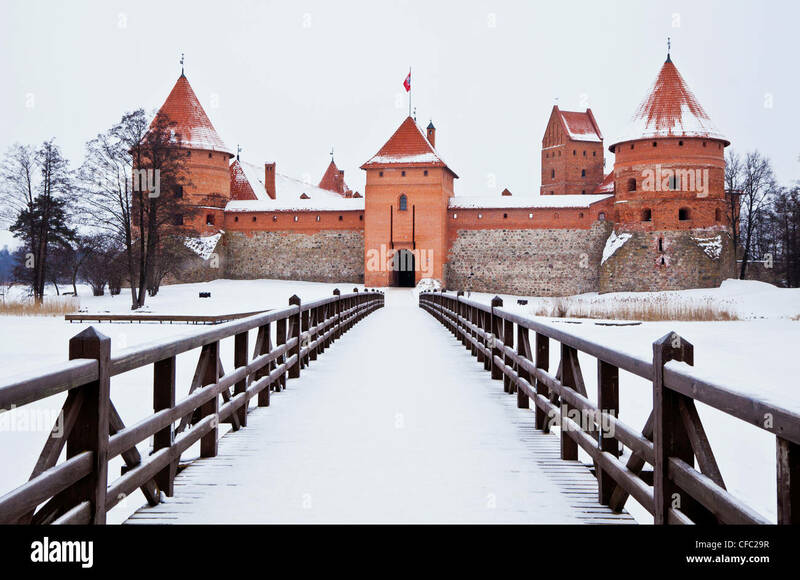 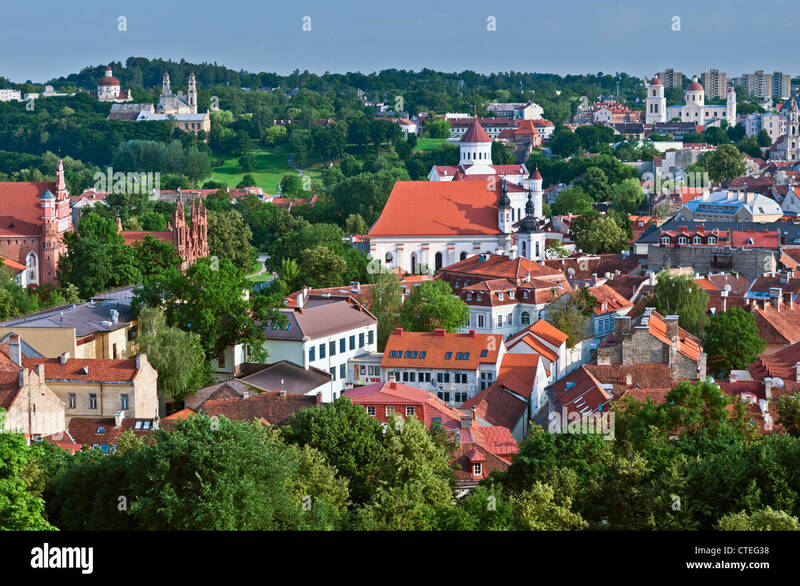 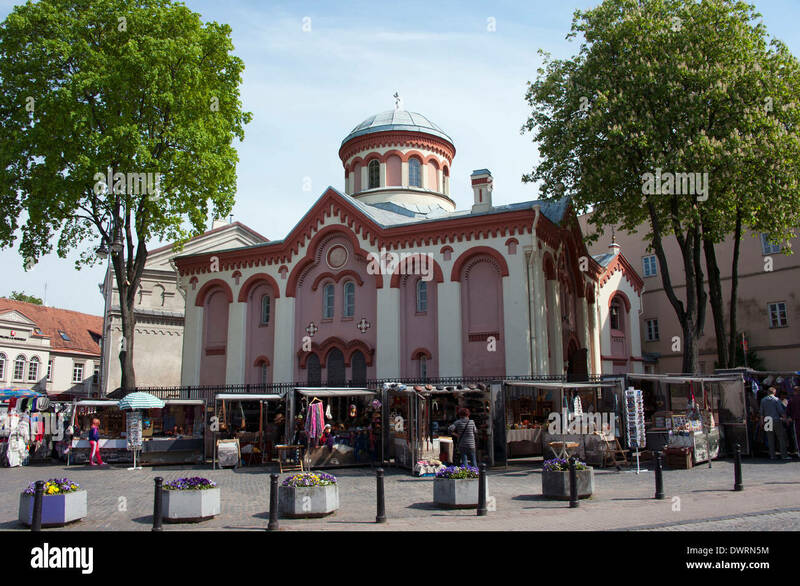 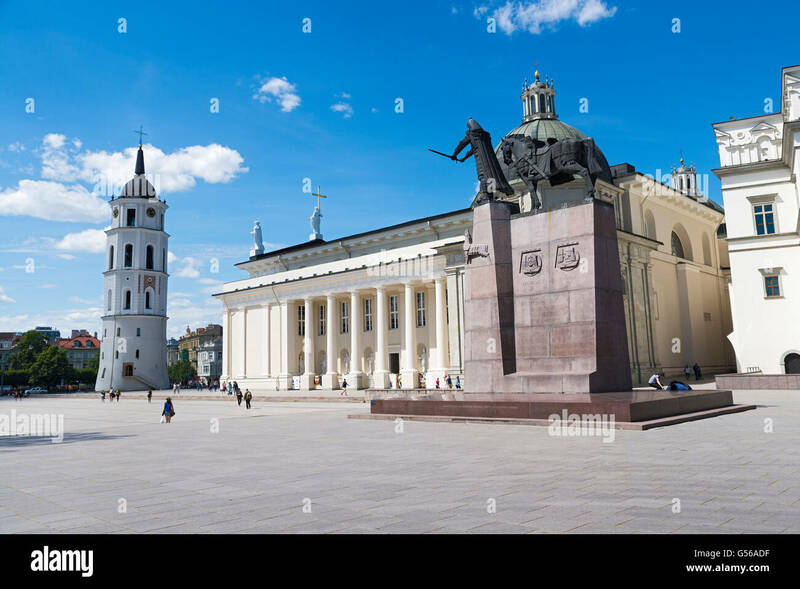 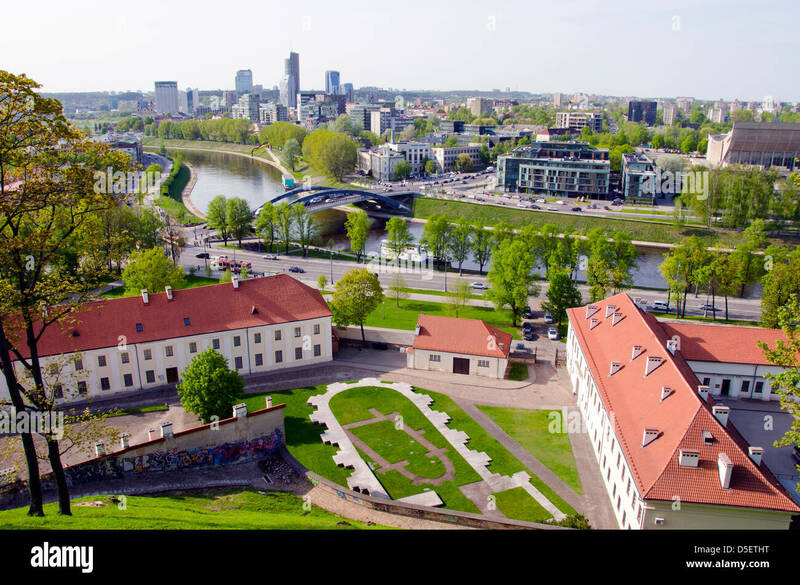 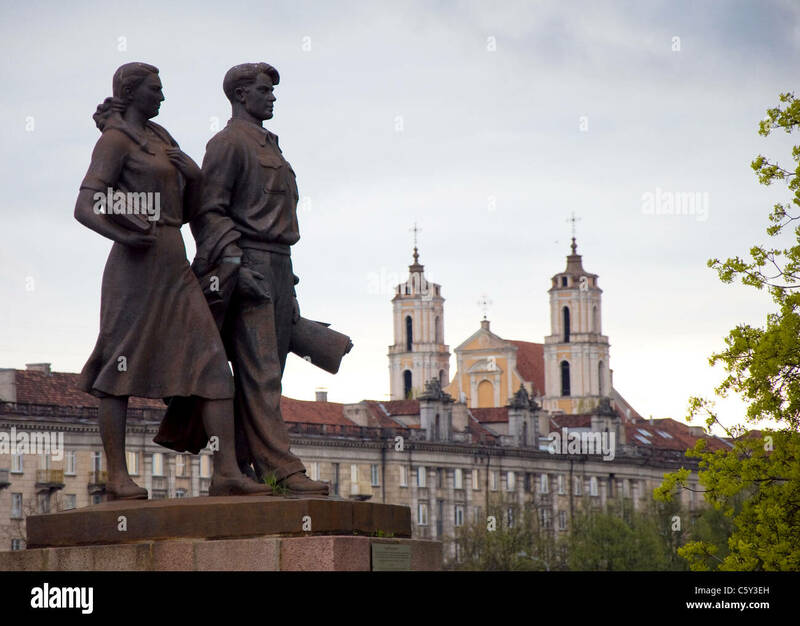 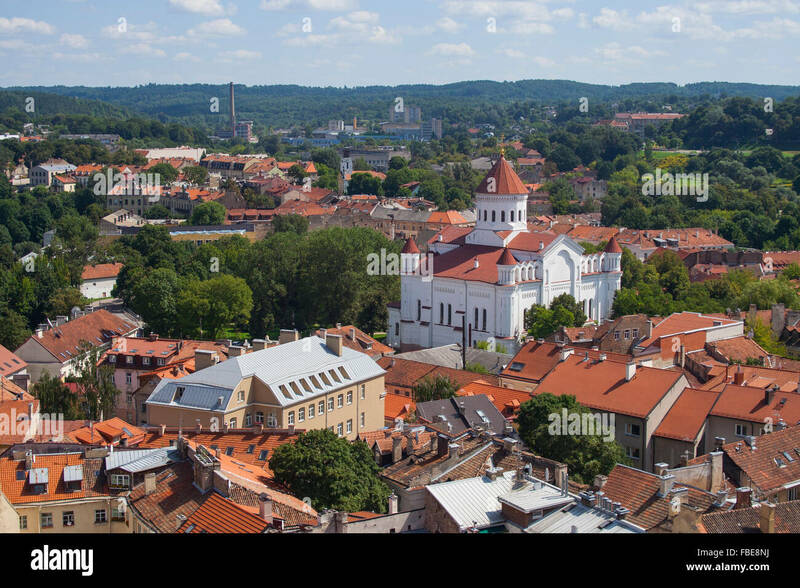 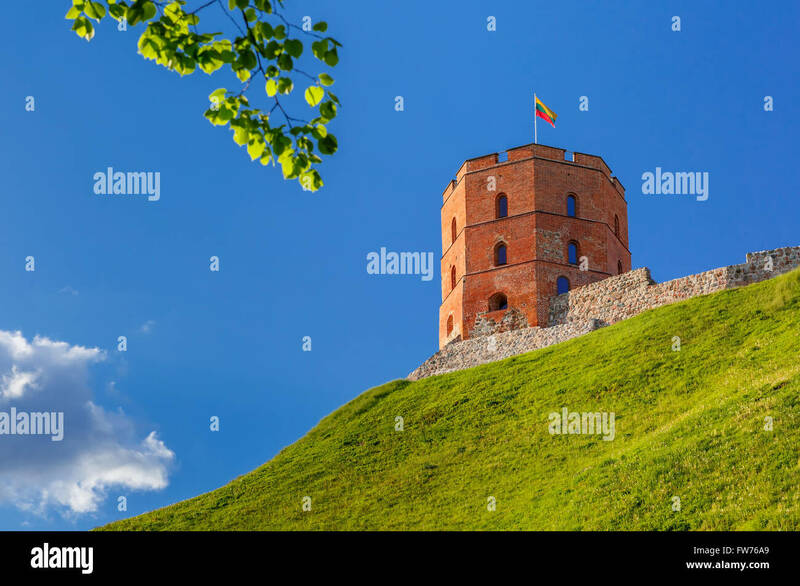 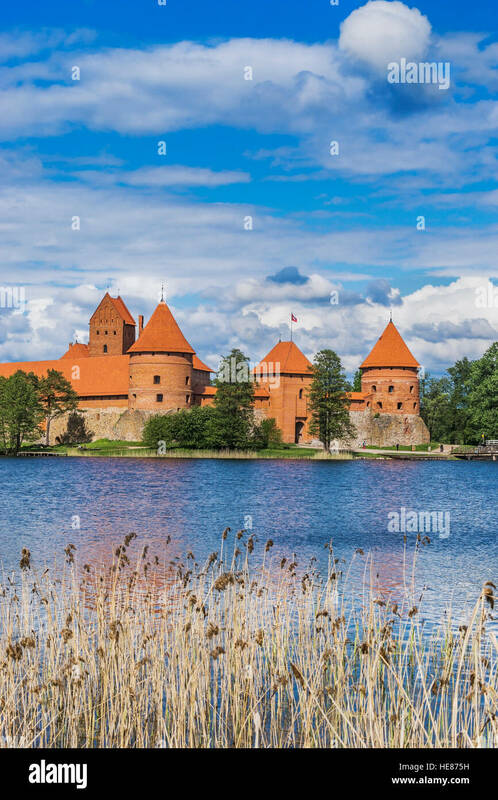 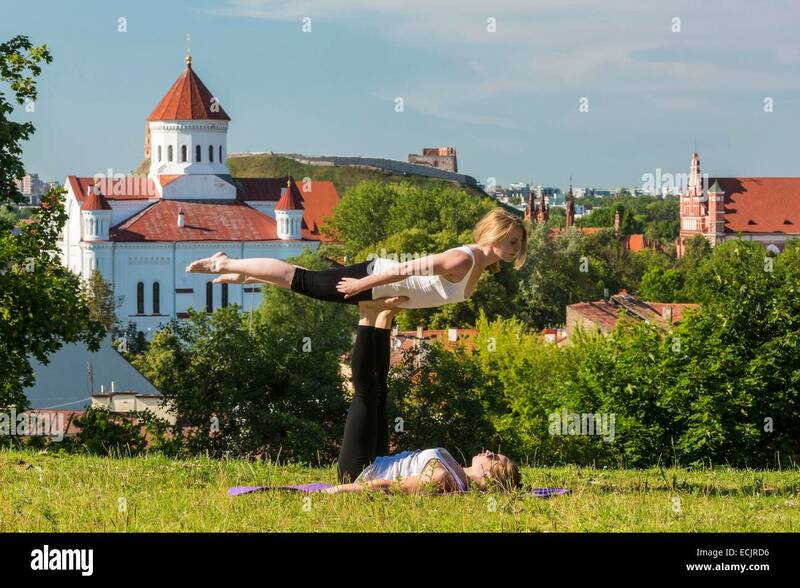 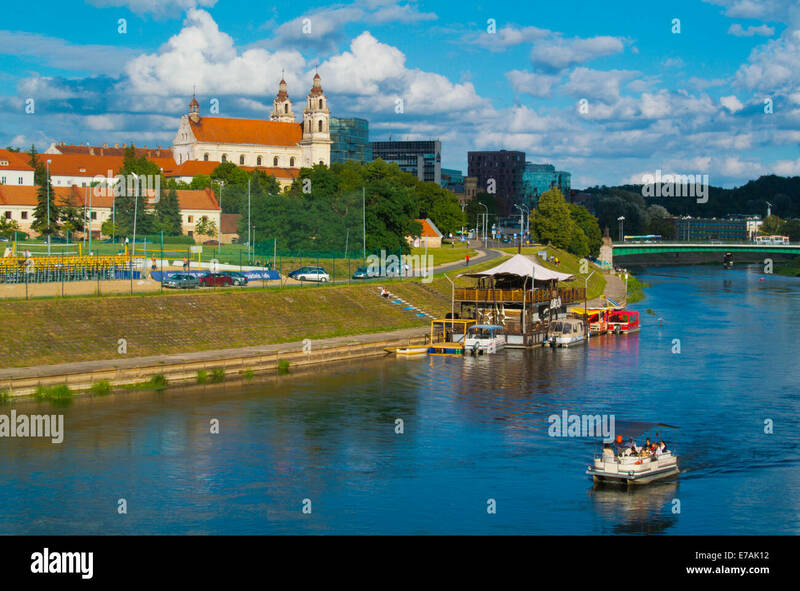 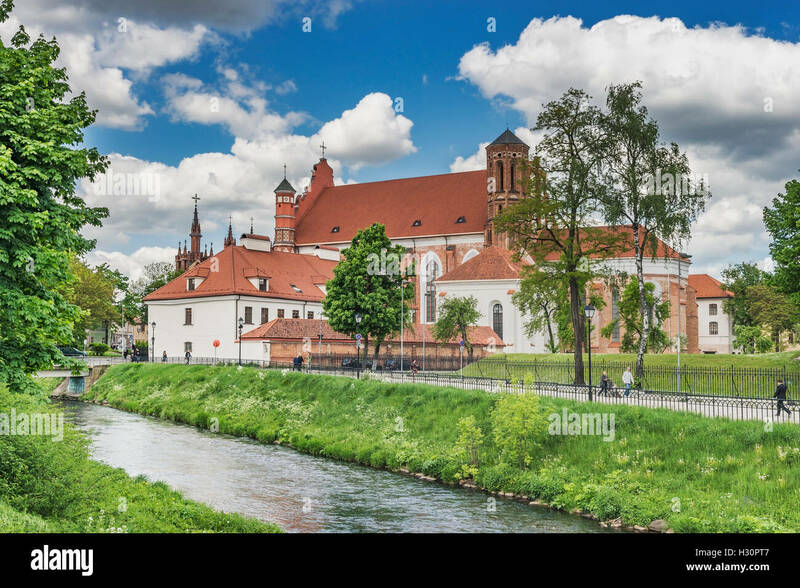 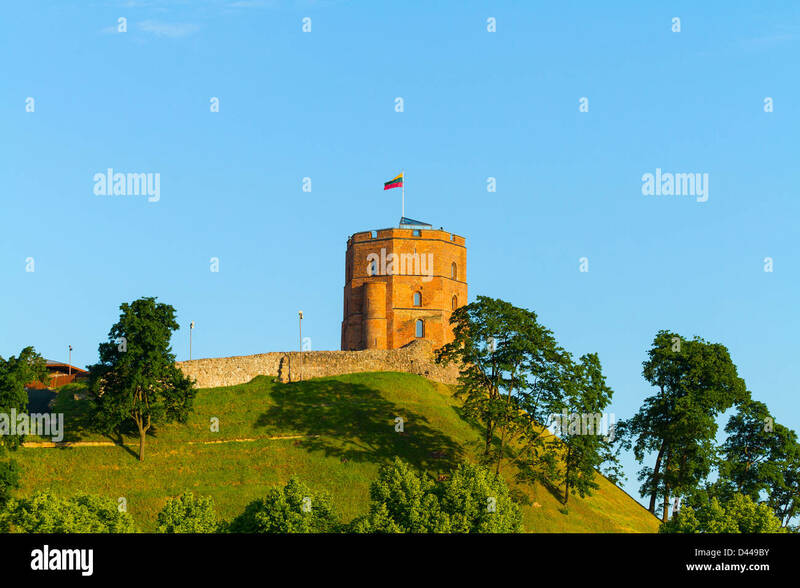 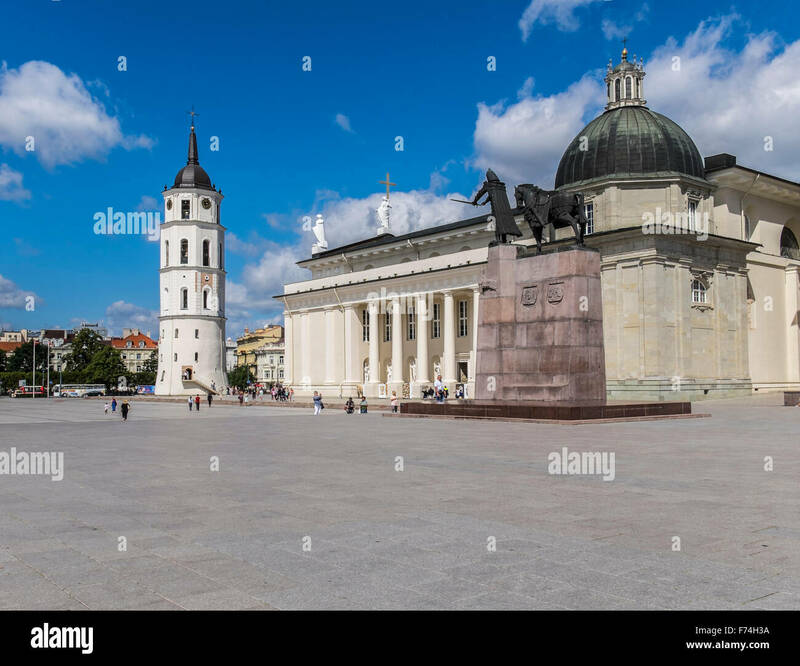 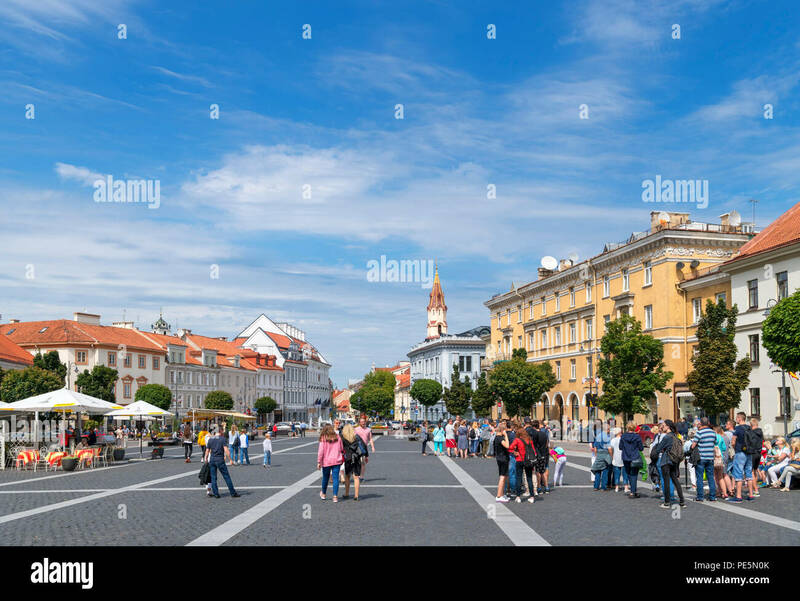 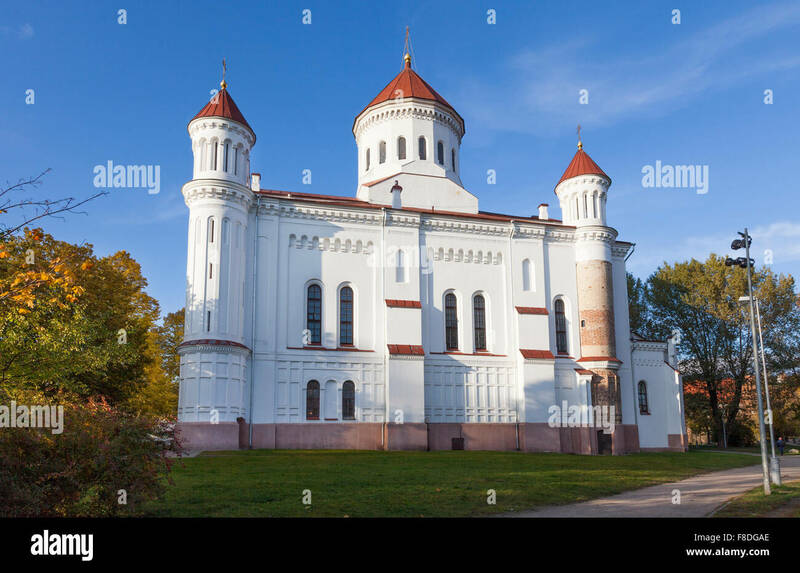 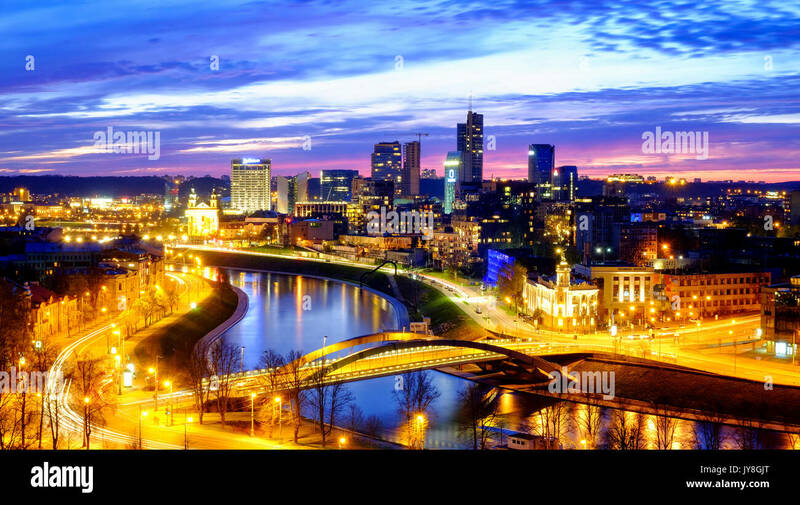 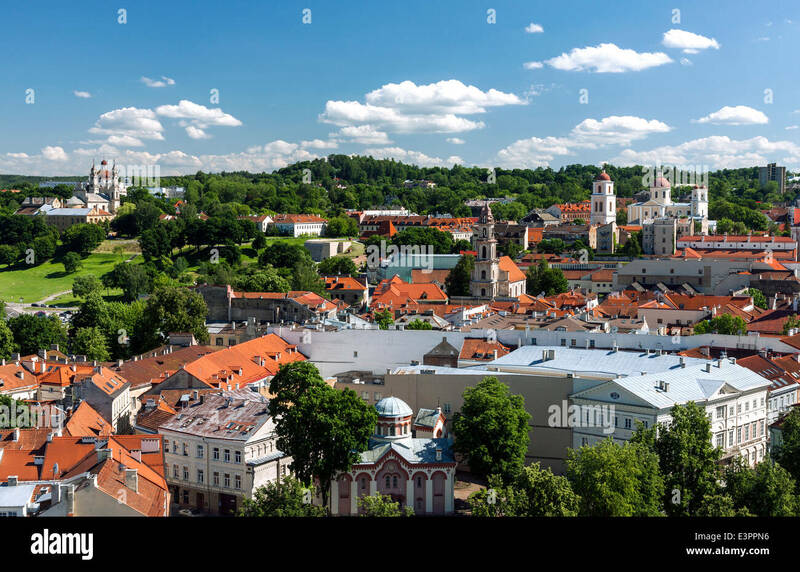 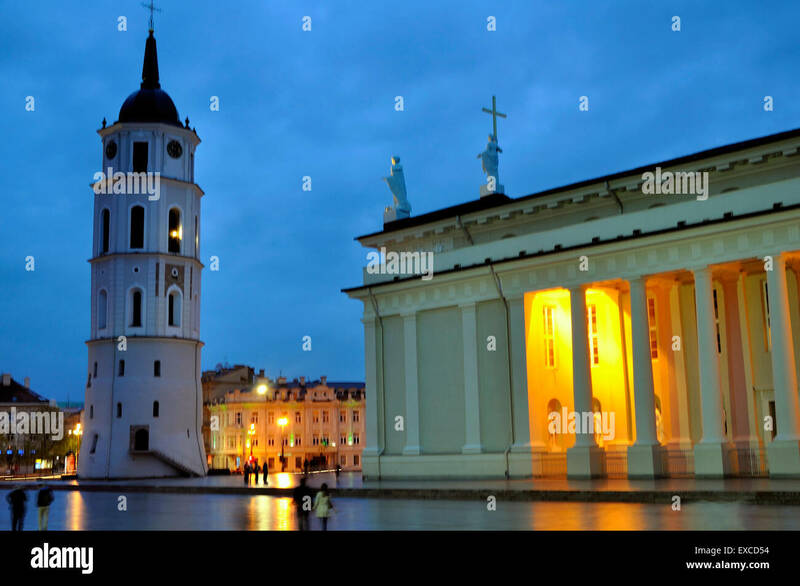 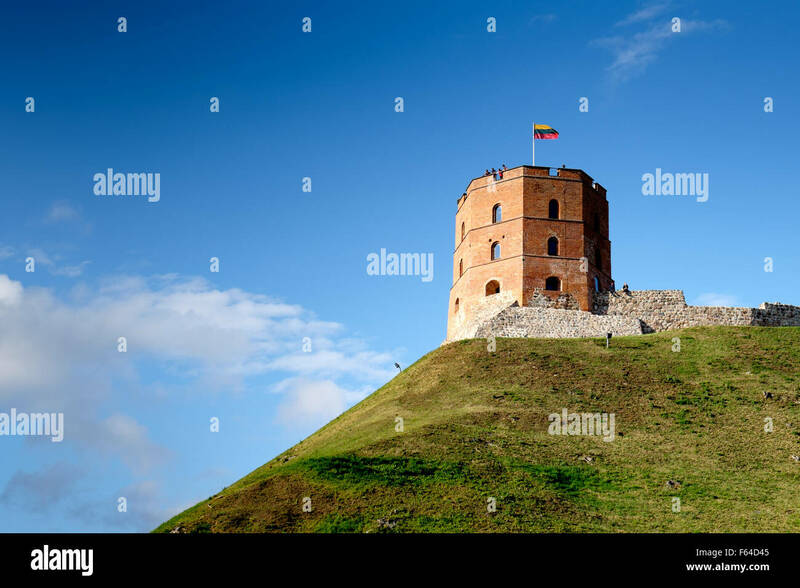 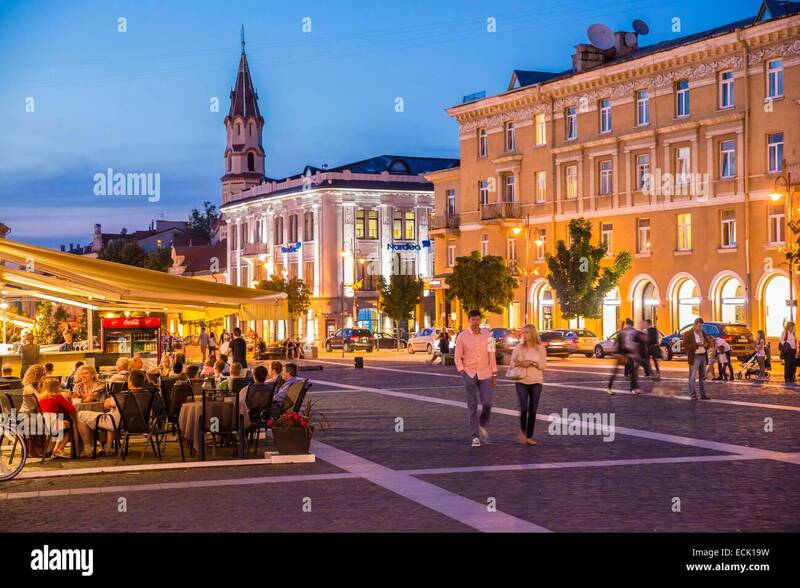 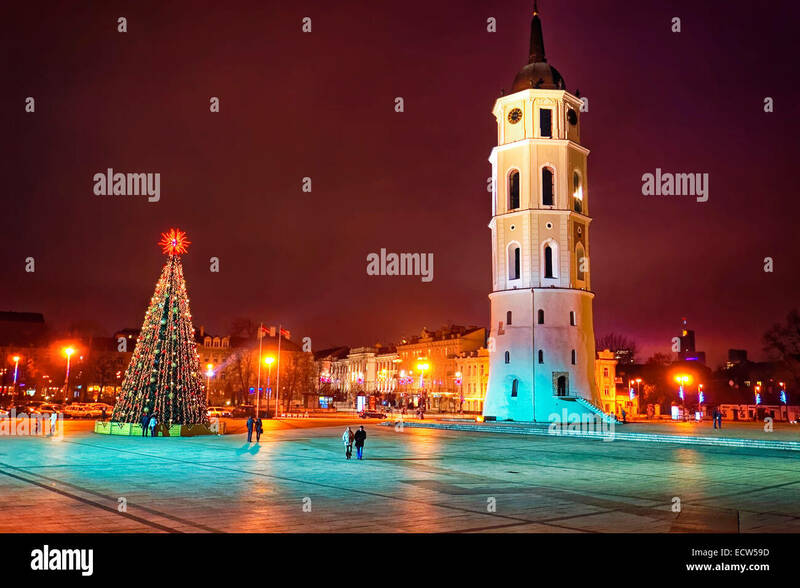 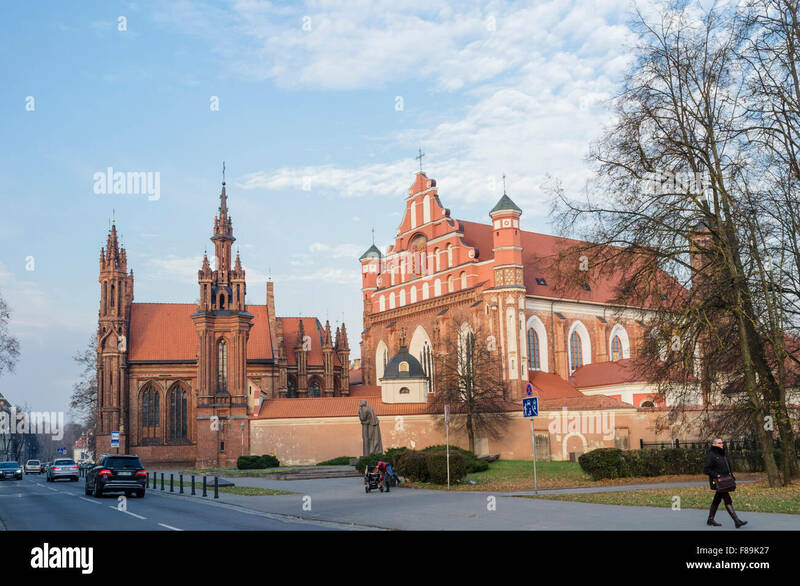 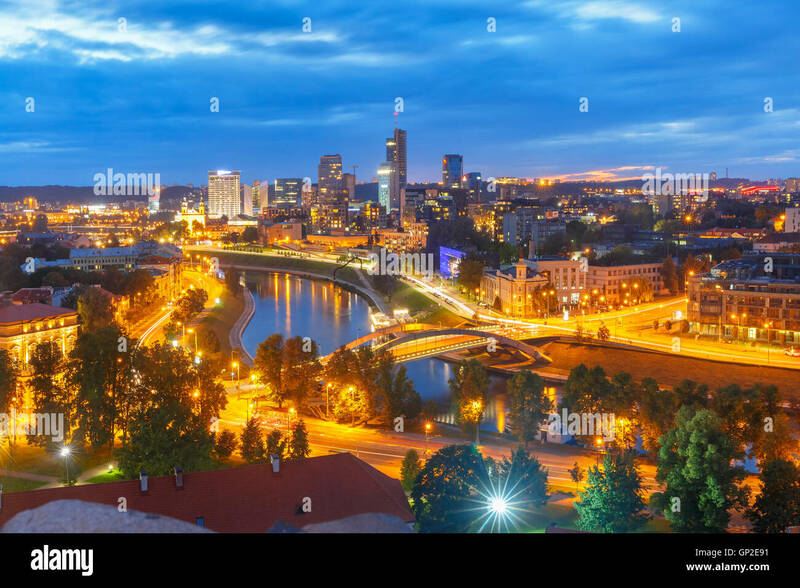 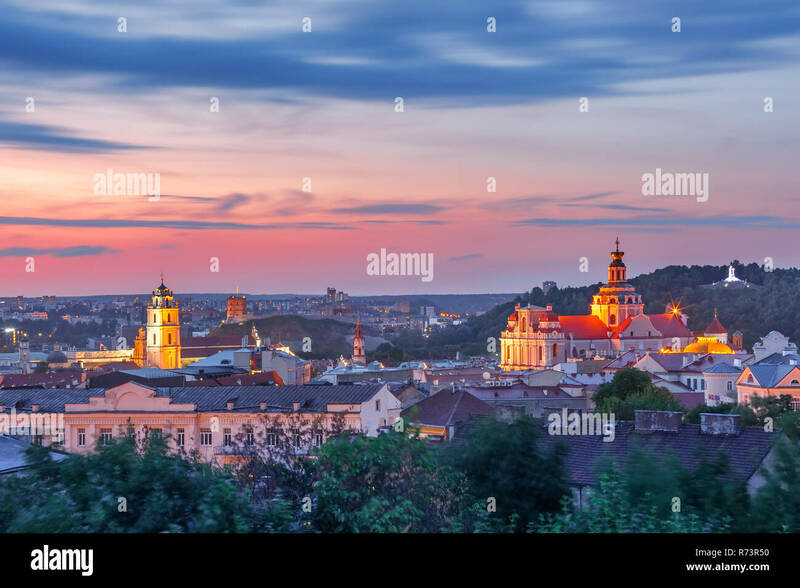 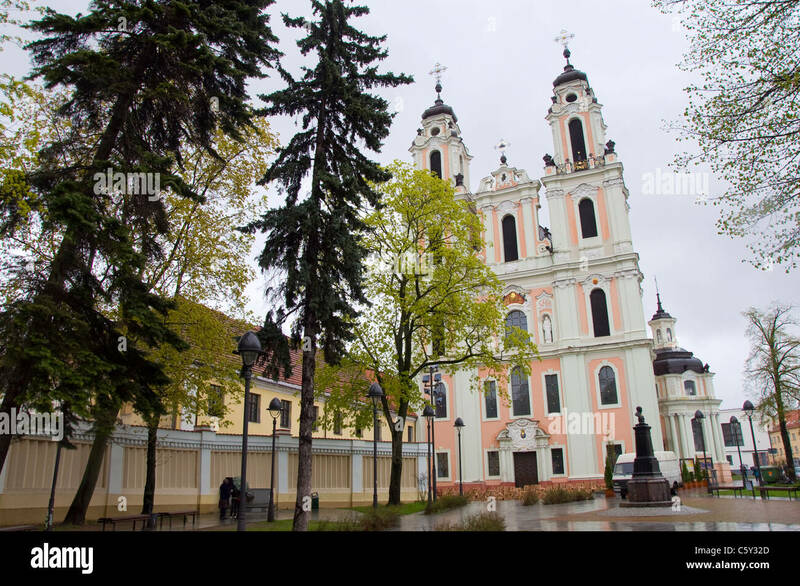 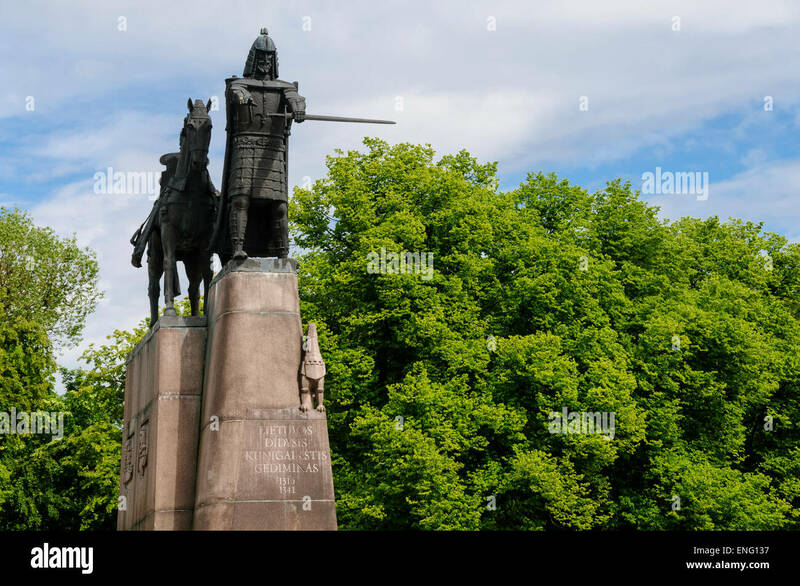 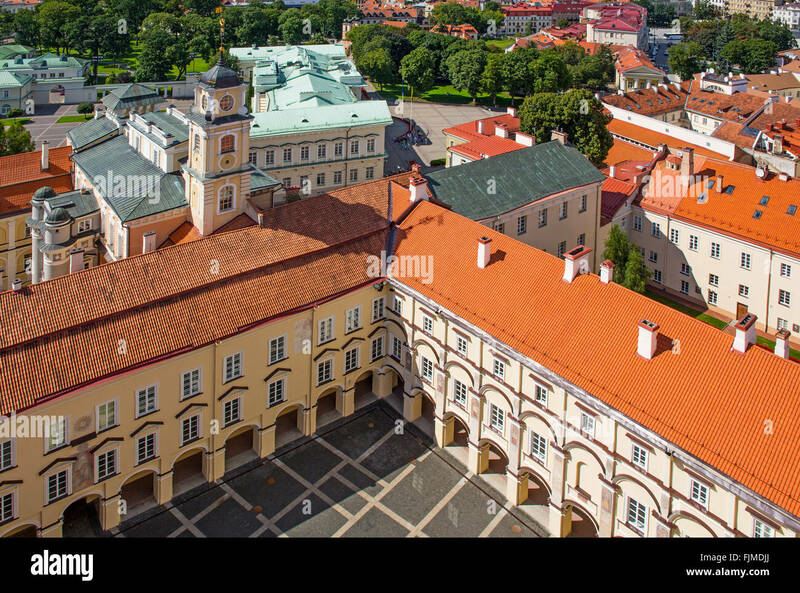 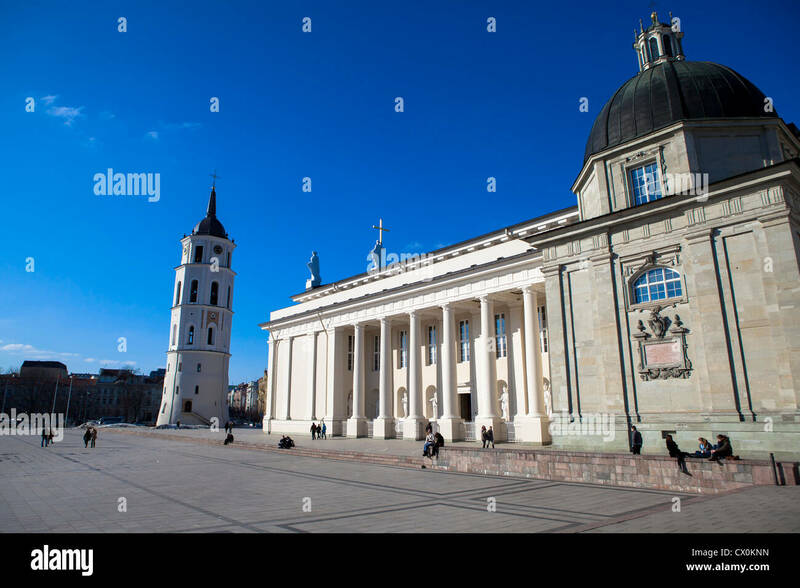 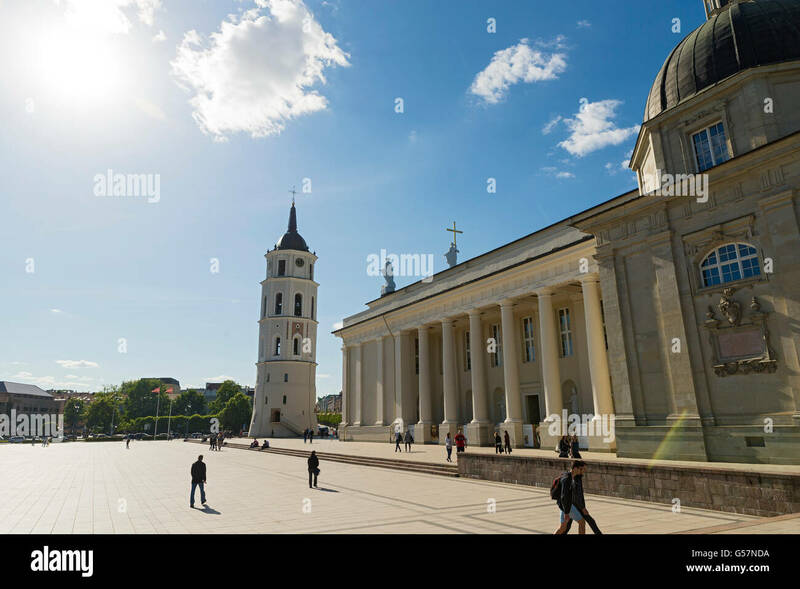 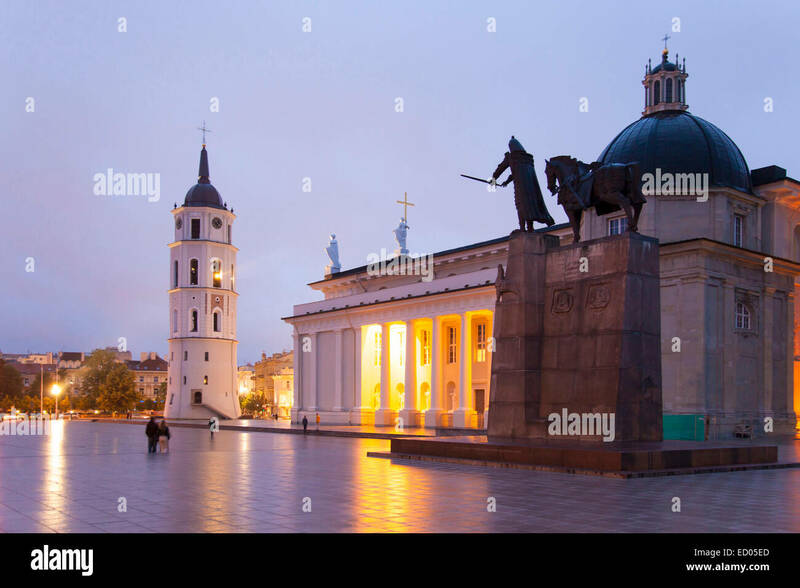 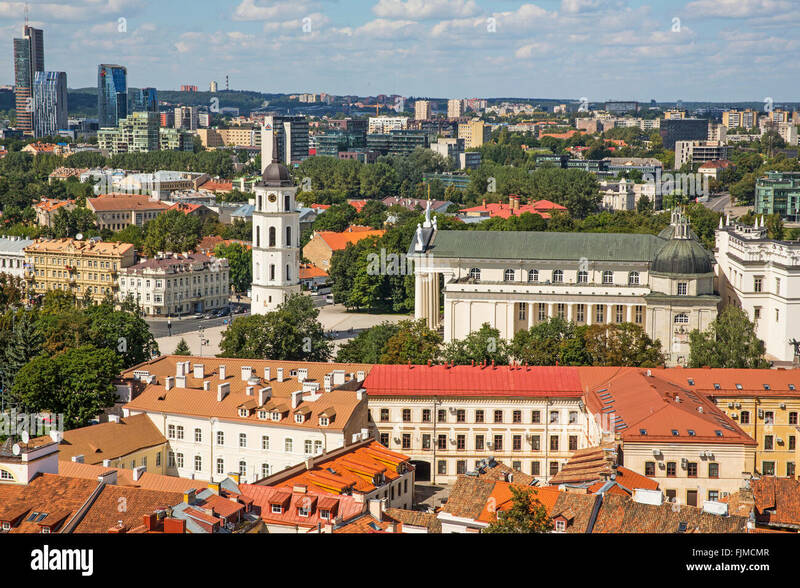 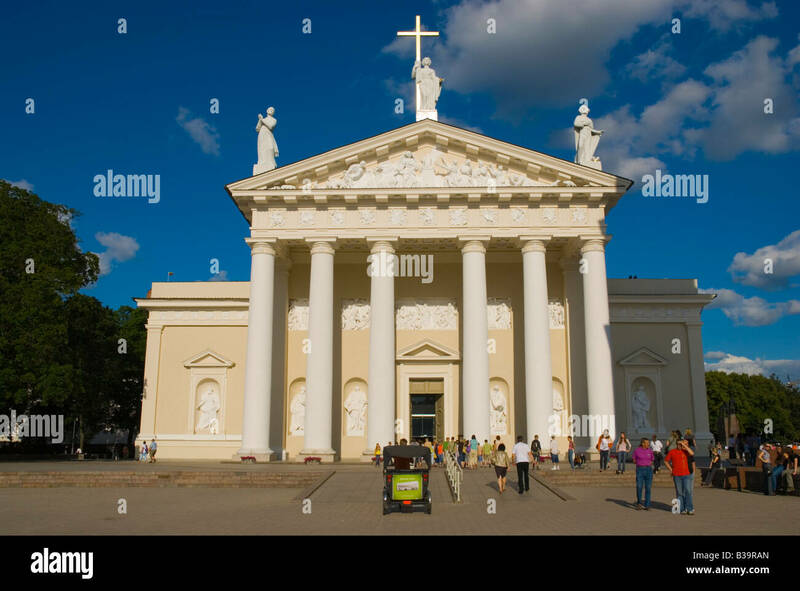 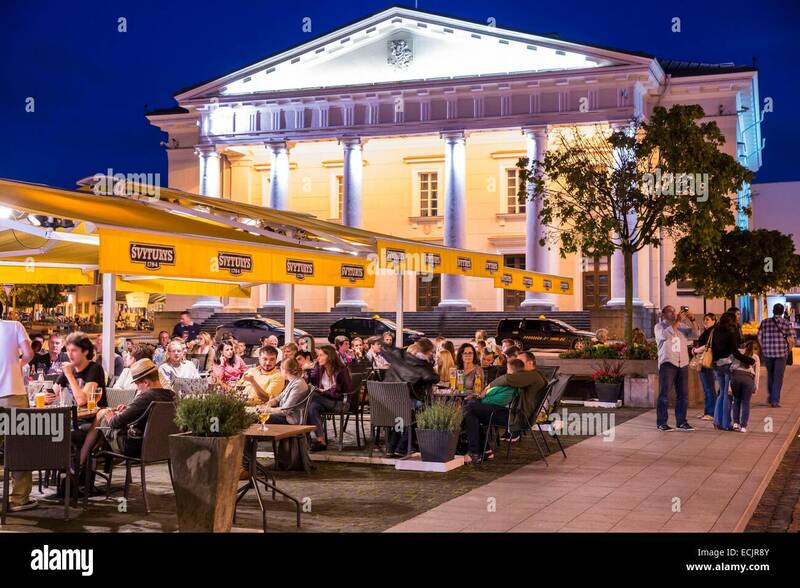 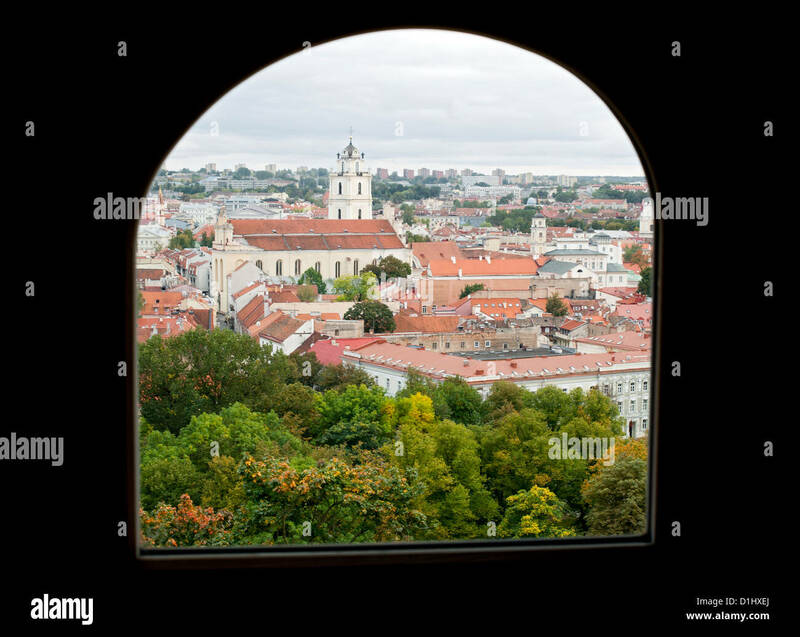 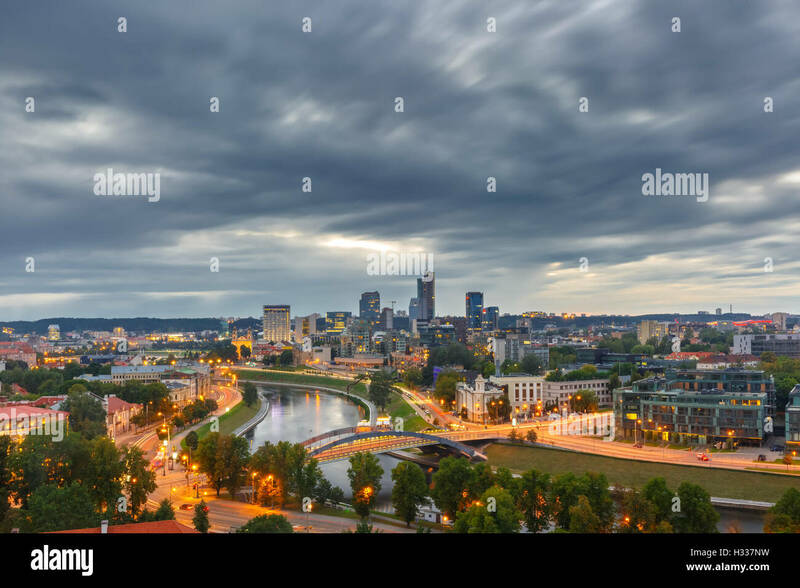 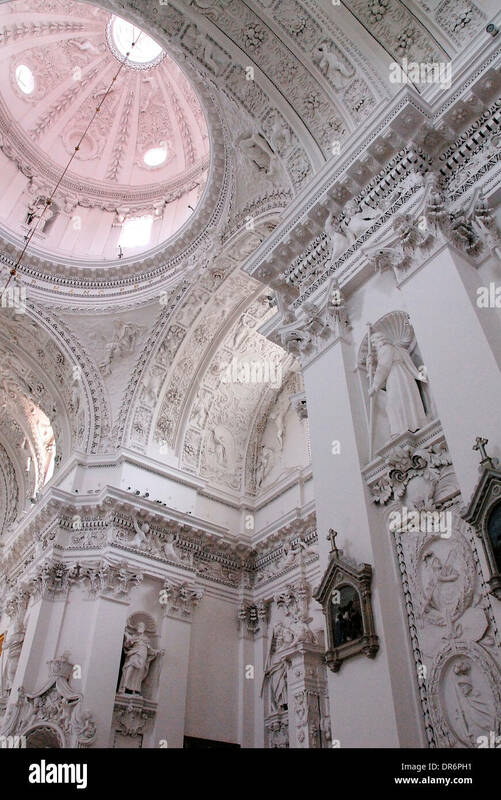 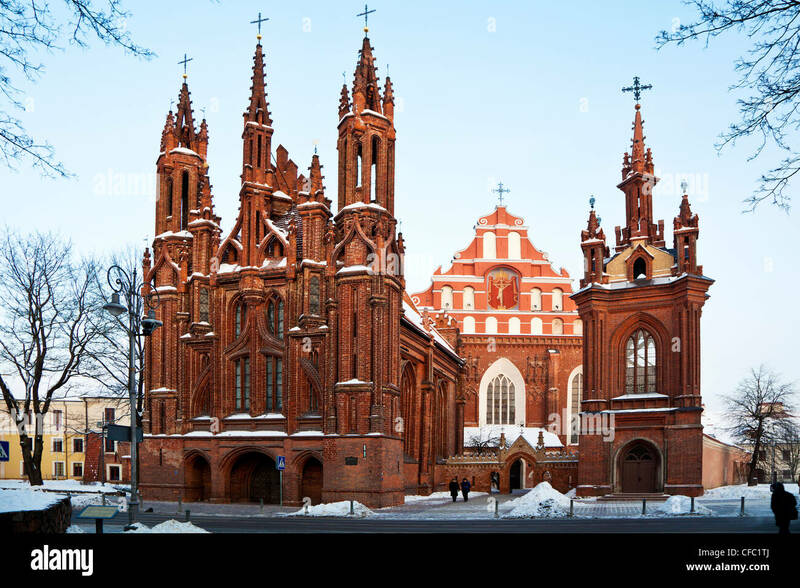 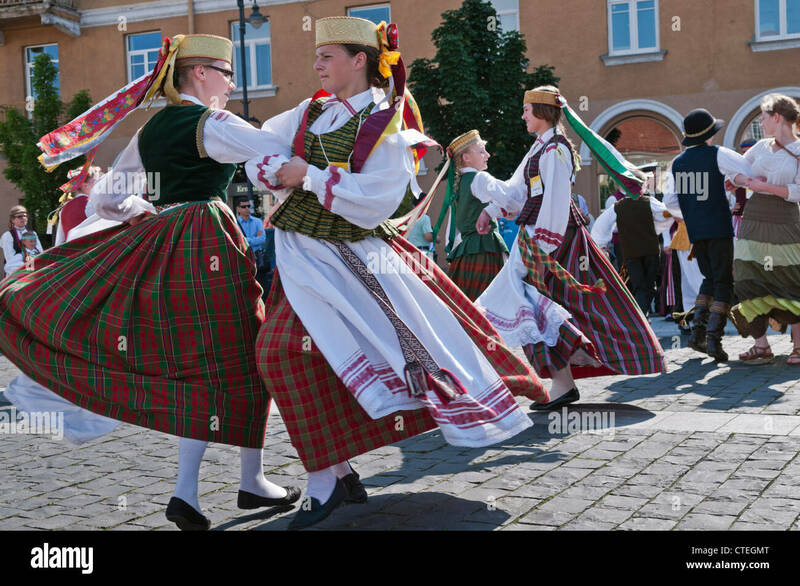 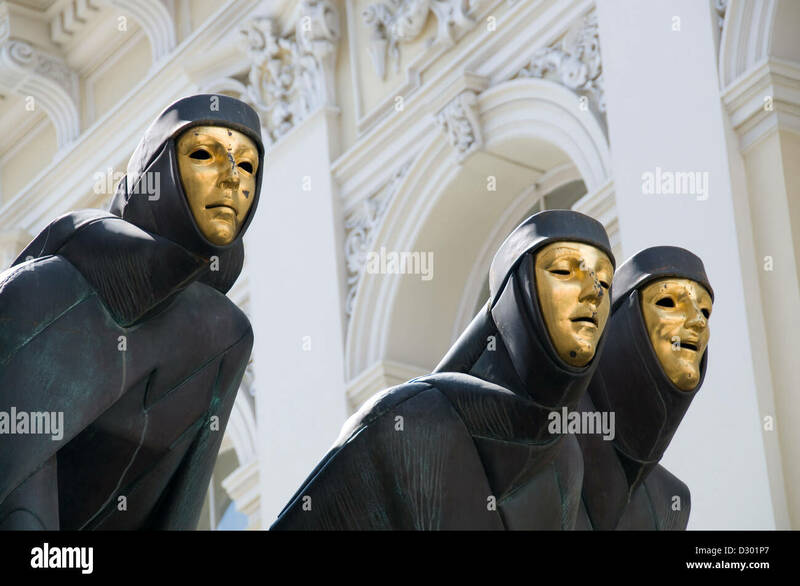 Lithuania, Vilnius, Cathedral and square. 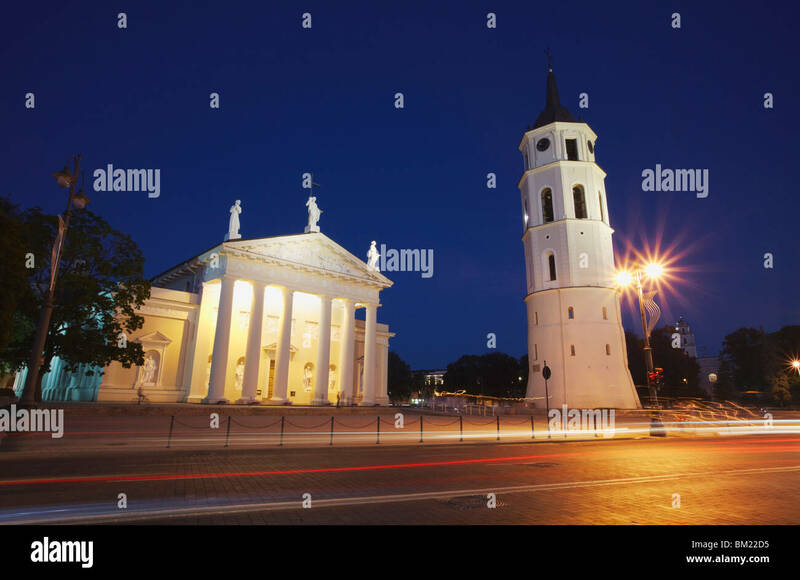 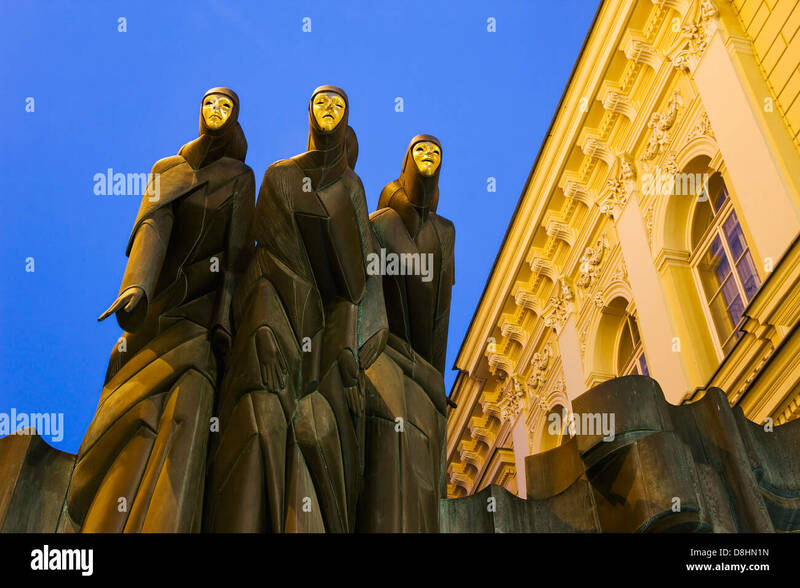 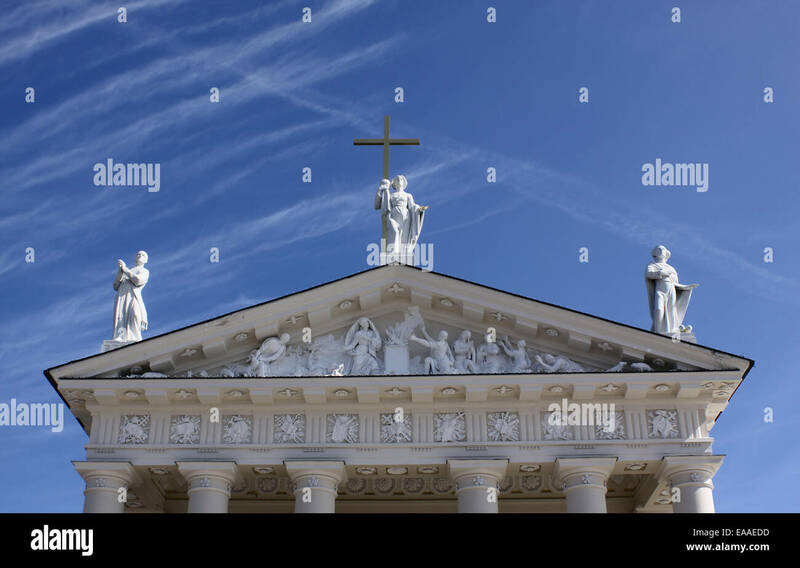 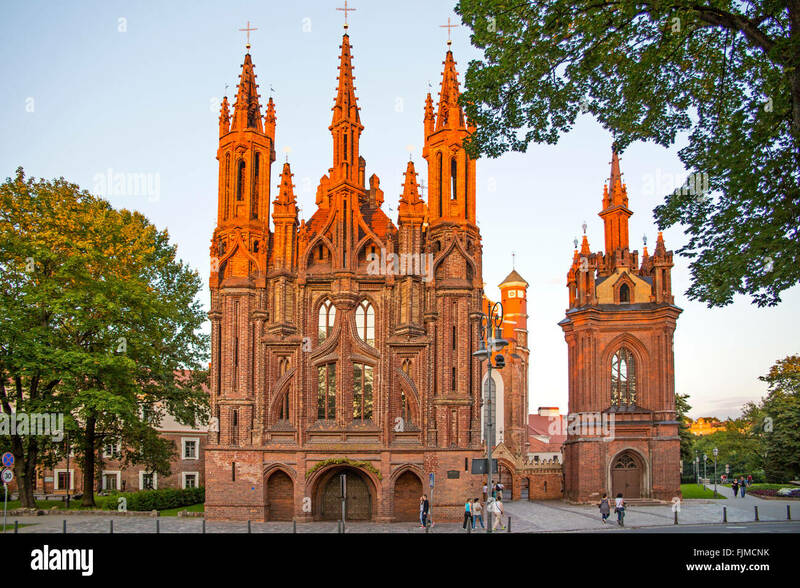 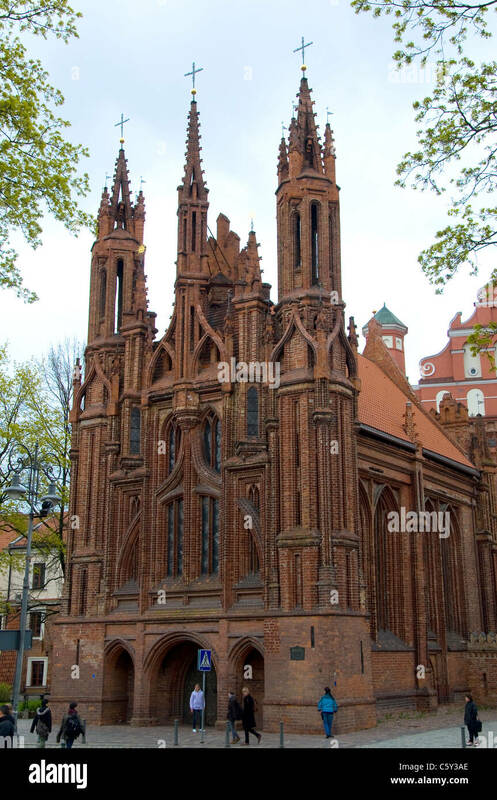 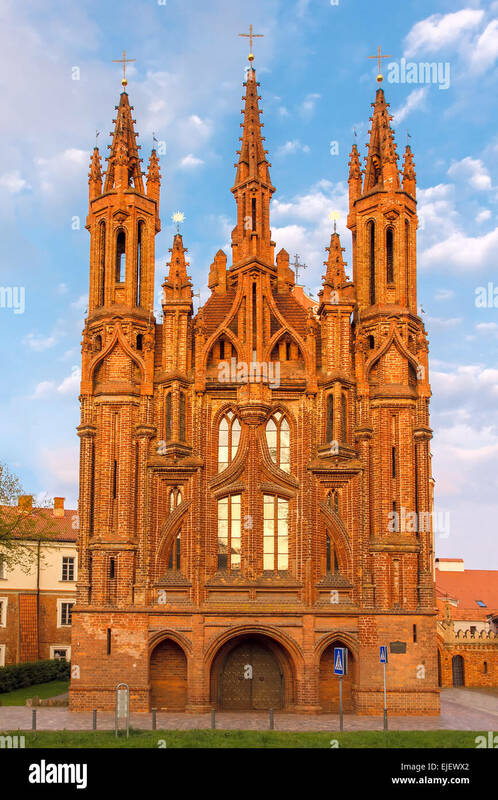 Facade of Saint Anne's church at sundown light in Vilnius, Lithuania. 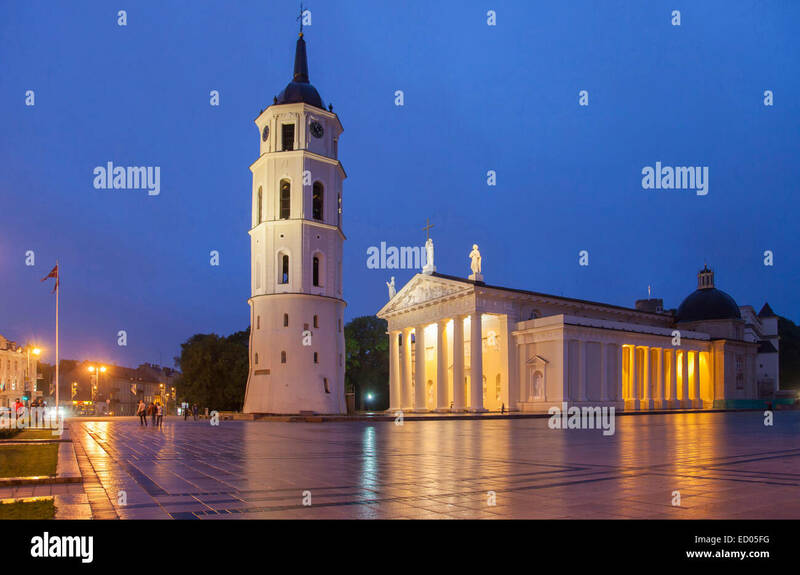 The Cathedral of Vilnius with the Gediminas's Bell Tower and the Cathedral Square at night. 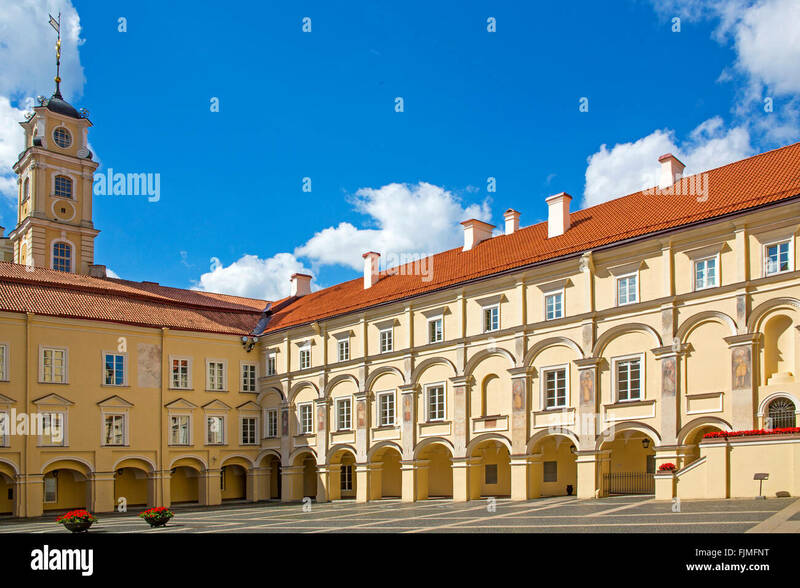 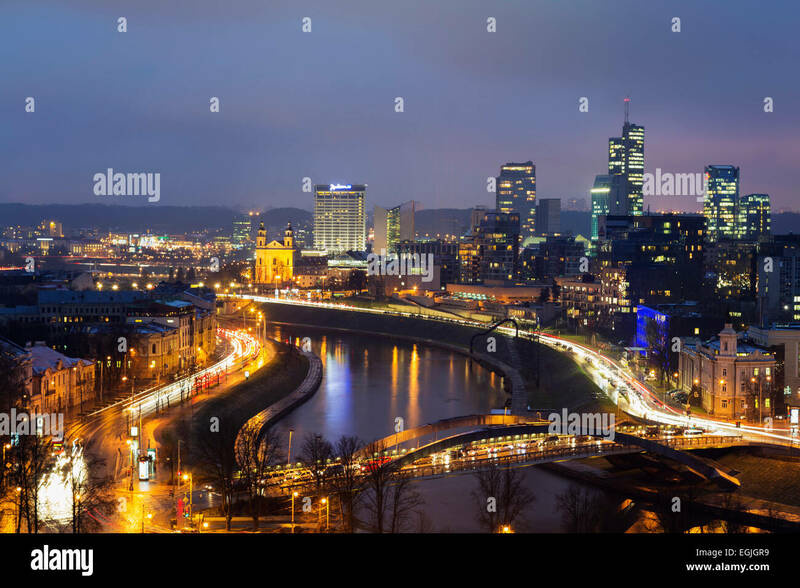 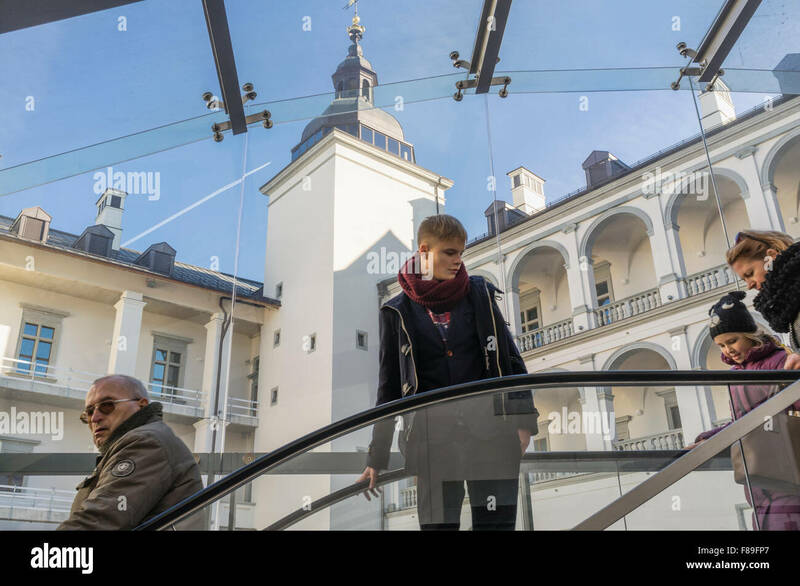 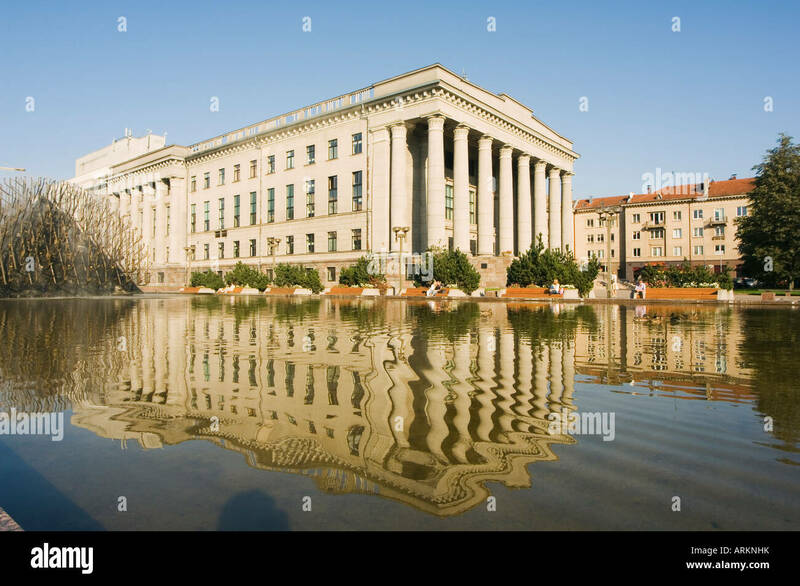 Vilnius, Lithuania - March 16, 2015: Lithuanian University of Educational Sciences and a modern building of Barclays bank. 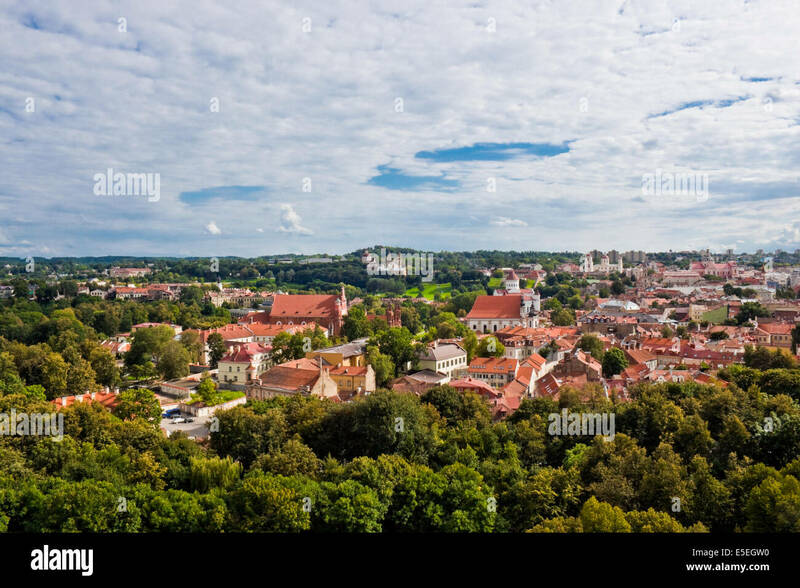 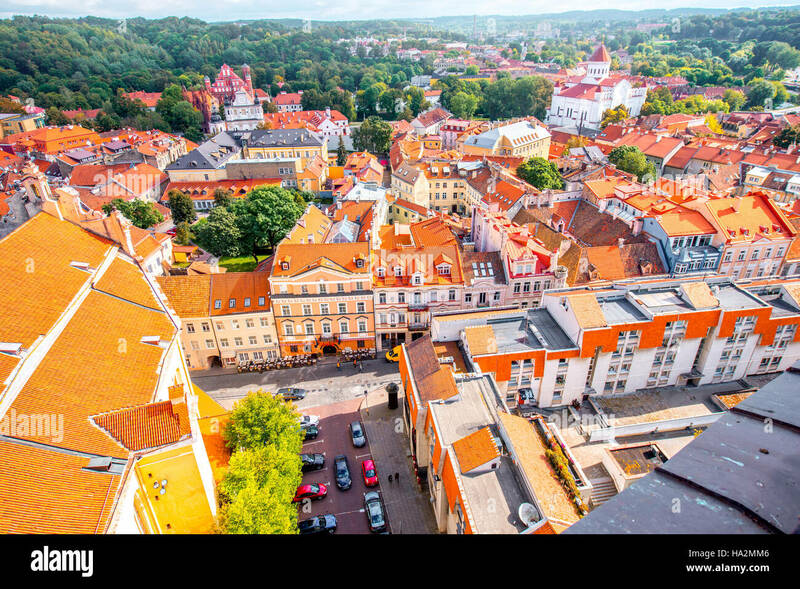 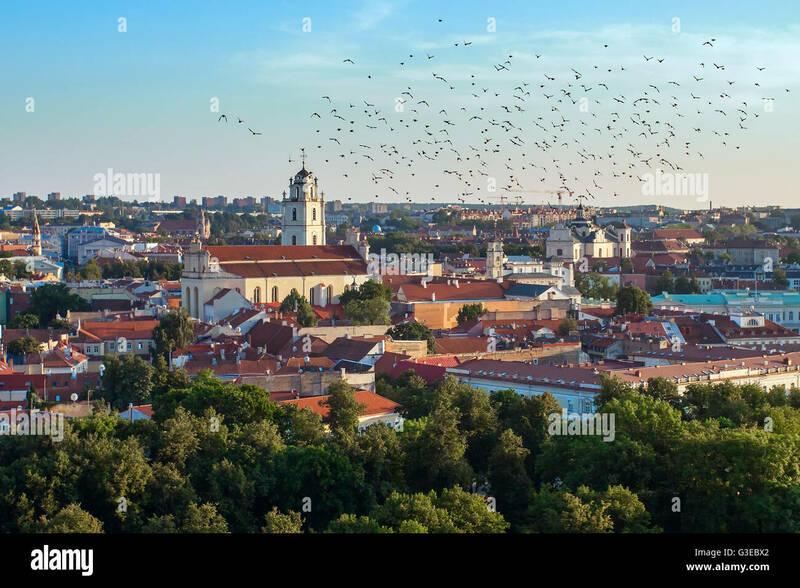 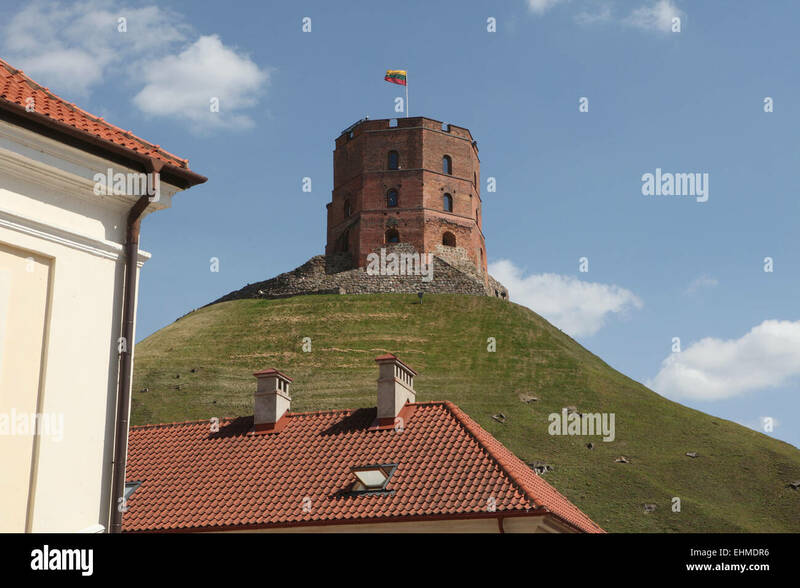 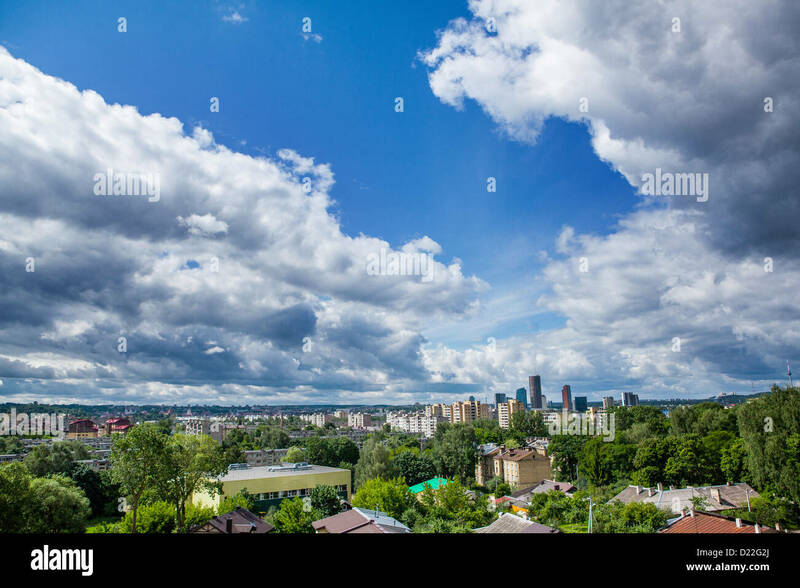 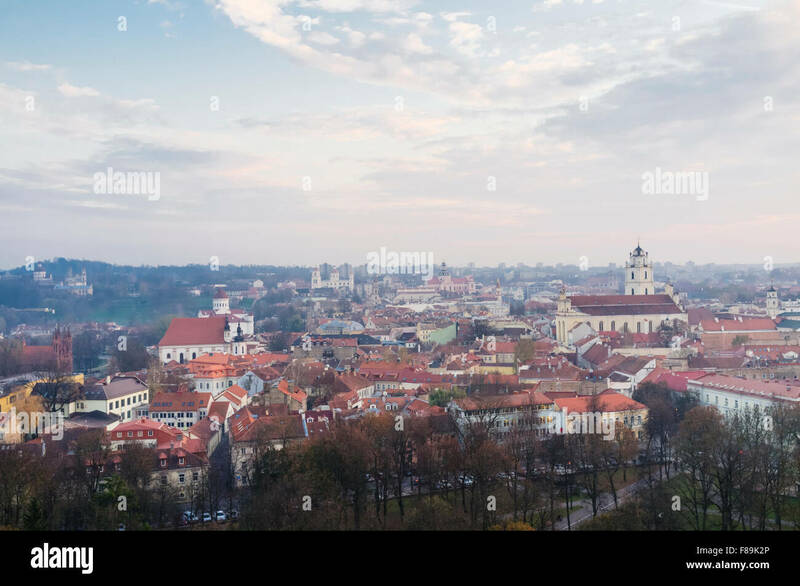 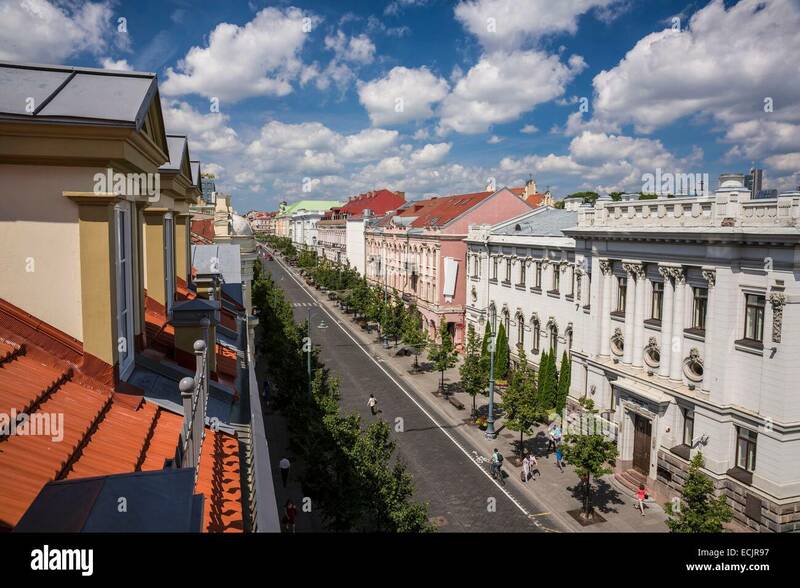 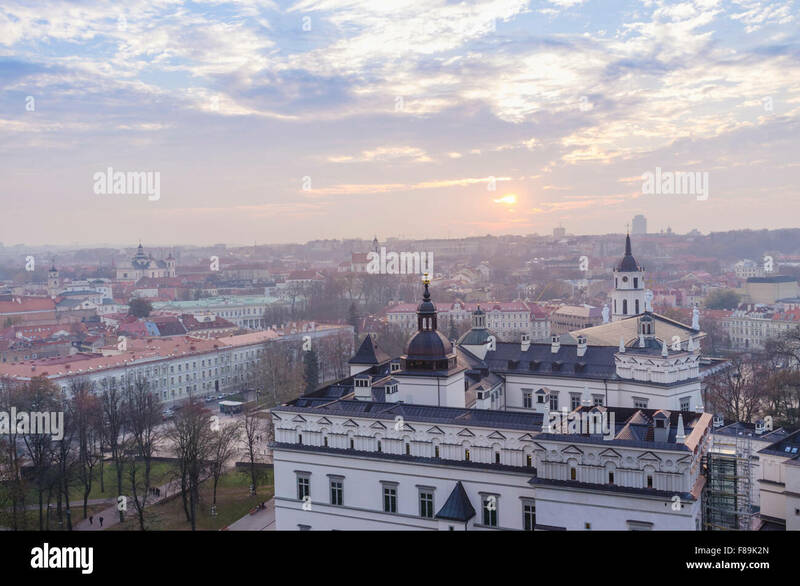 View from Gediminas' Tower across the rooftops of the old town in Vilnius, the capital of Lithuania. 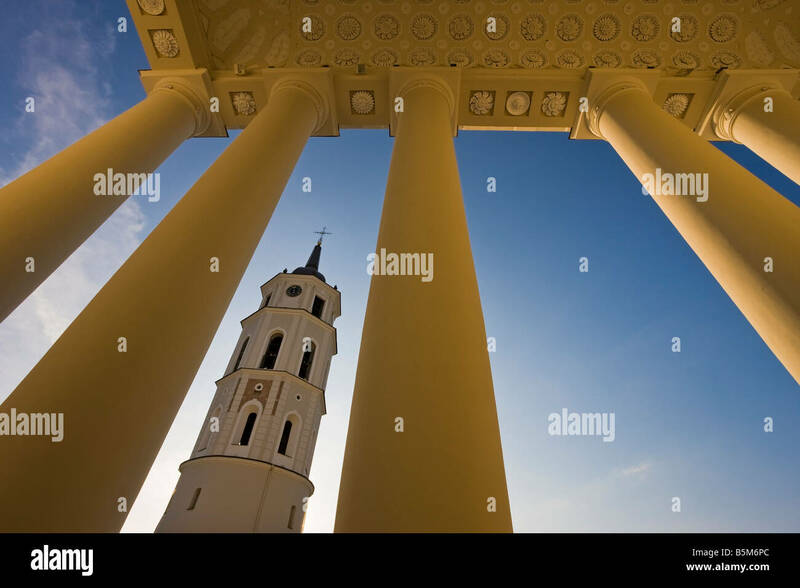 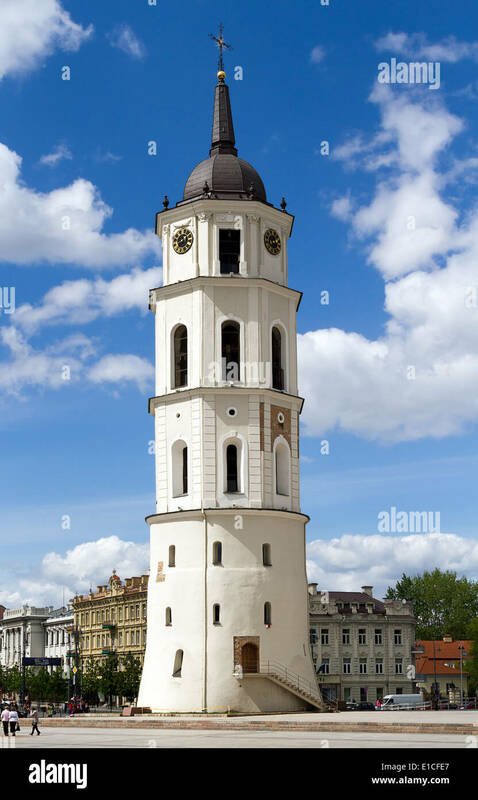 The bell tower of Vilnius Cathedral in Cathedral Square in Vilnius, the capital of Lithuania.